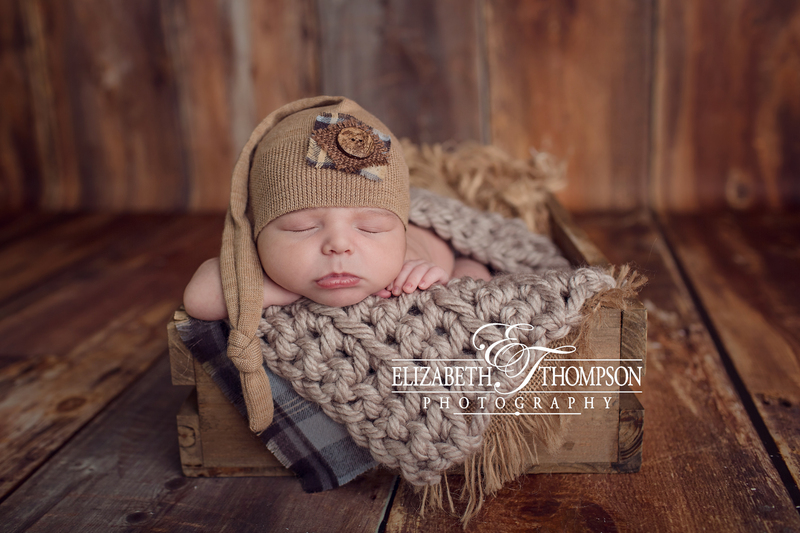 Seriously, Ryker is just too cute! 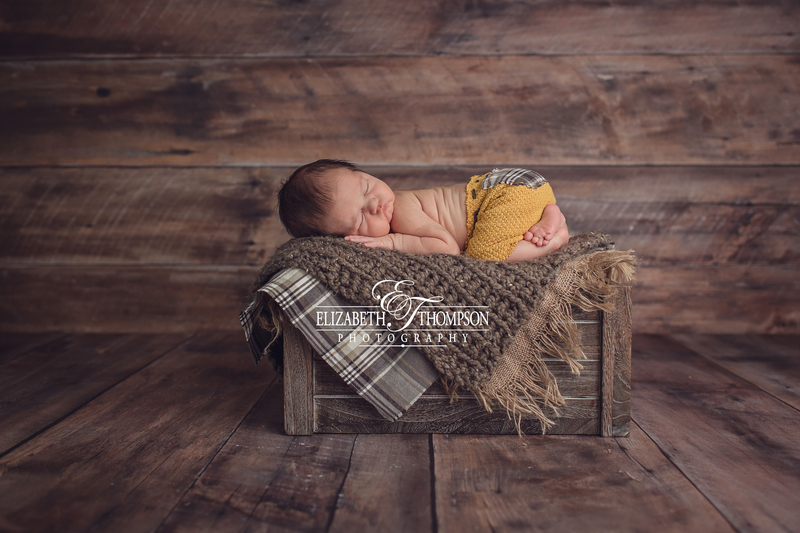 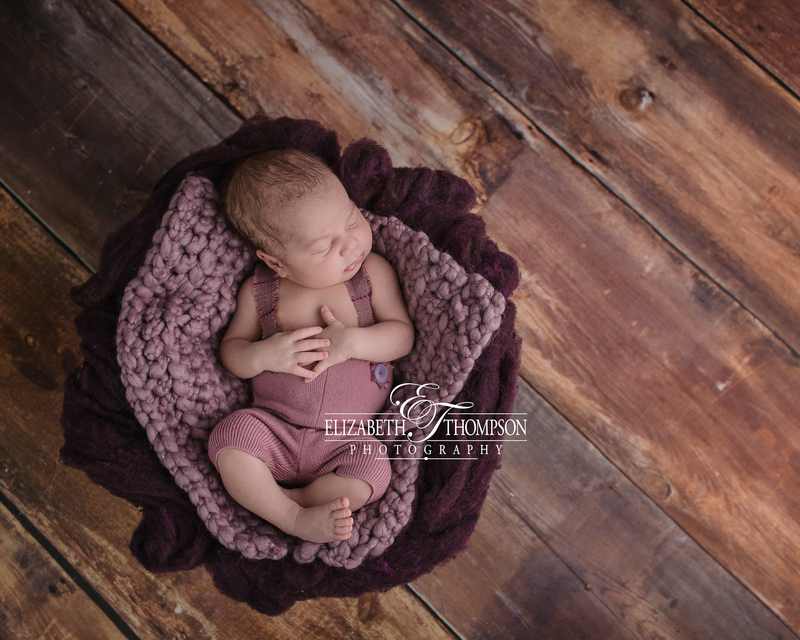 He was so very good for his newborn session and full of smiles! 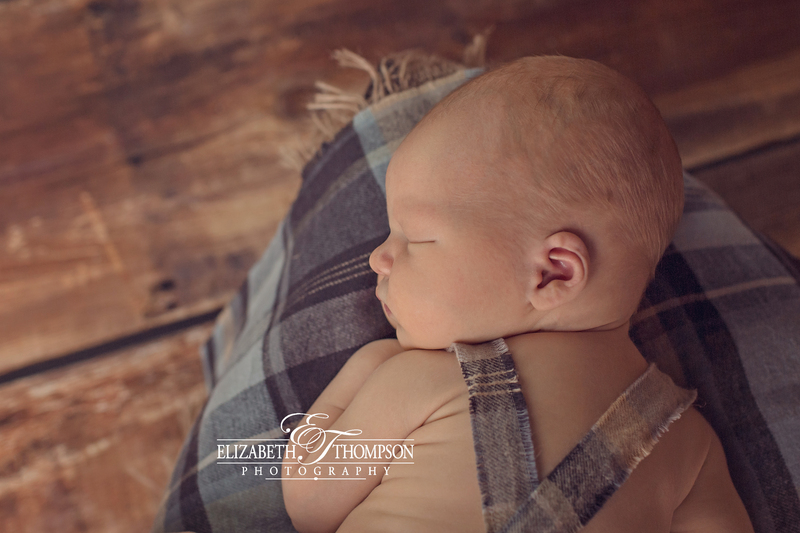 I just loved having him in the studio!!! 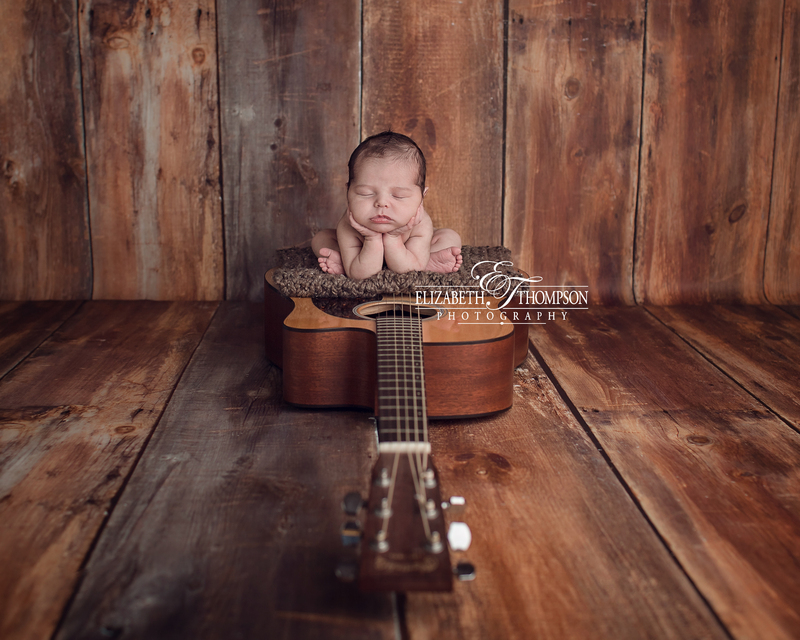 Mommy is a fabulous musician, so of course we had to get a shot of baby Ryker on her guitar. 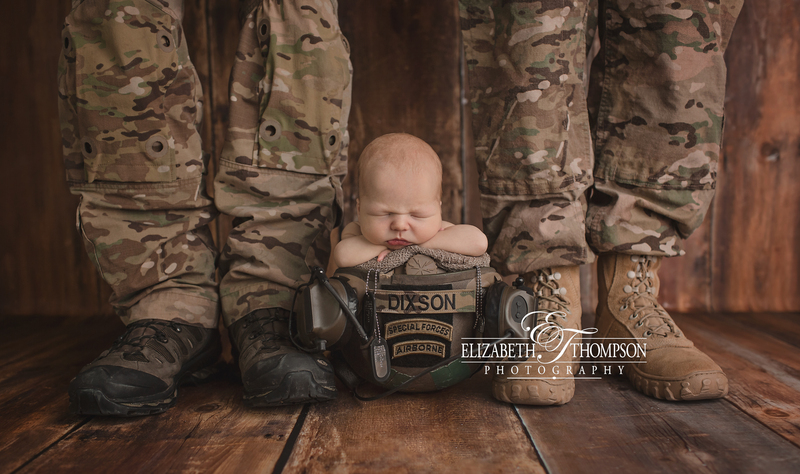 I know he will grow up with lots of love and family around him. 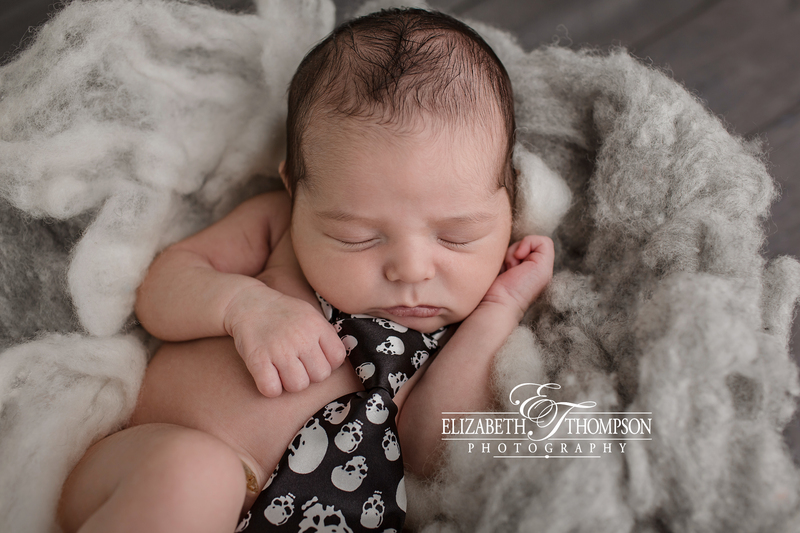 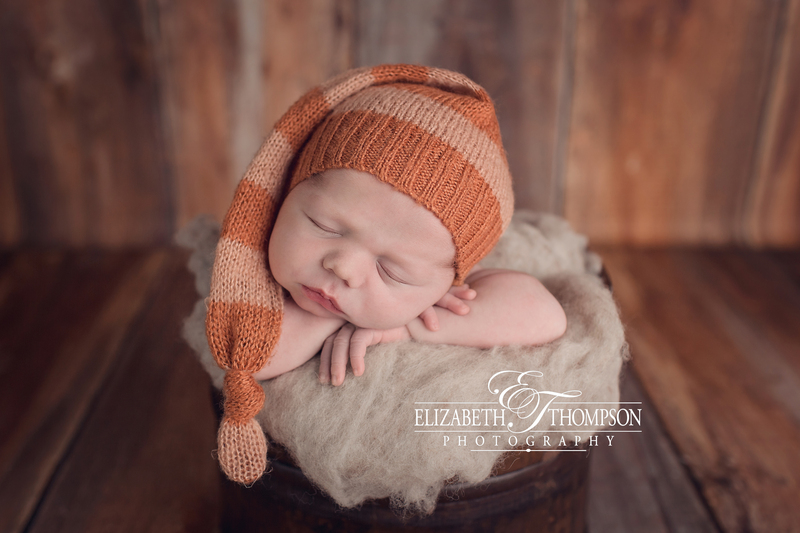 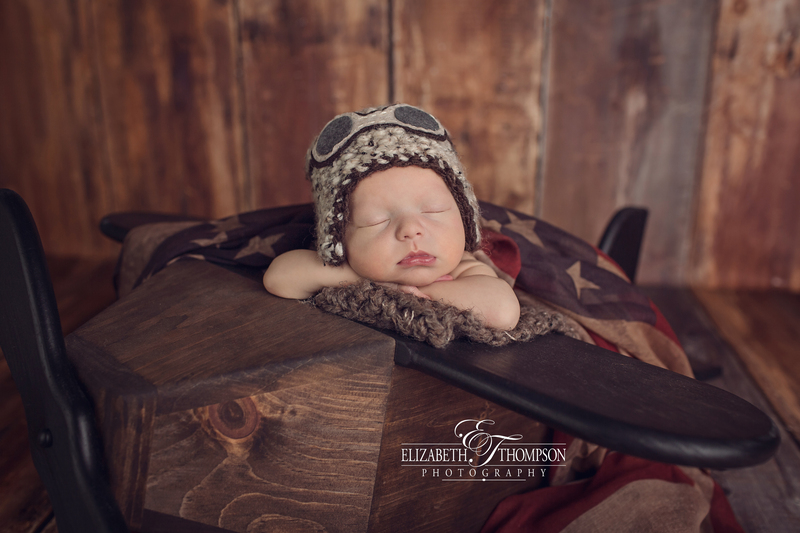 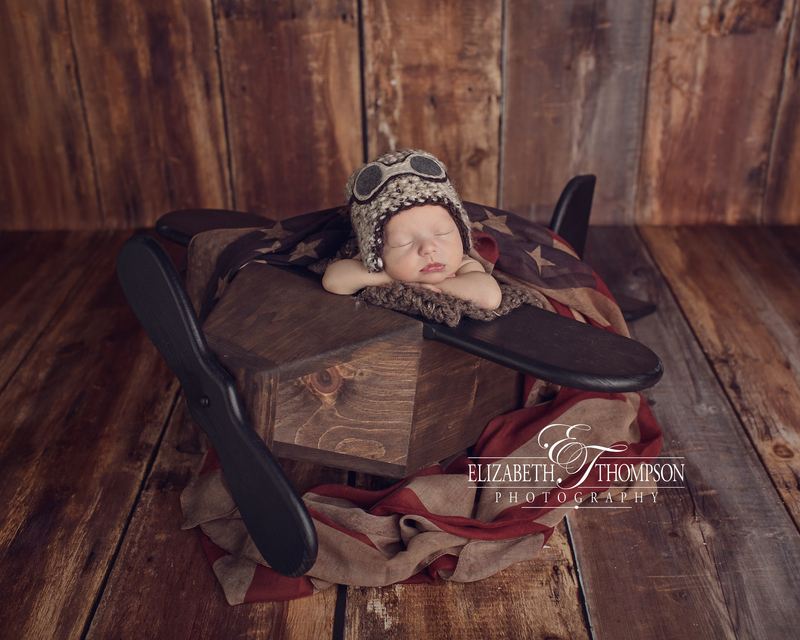 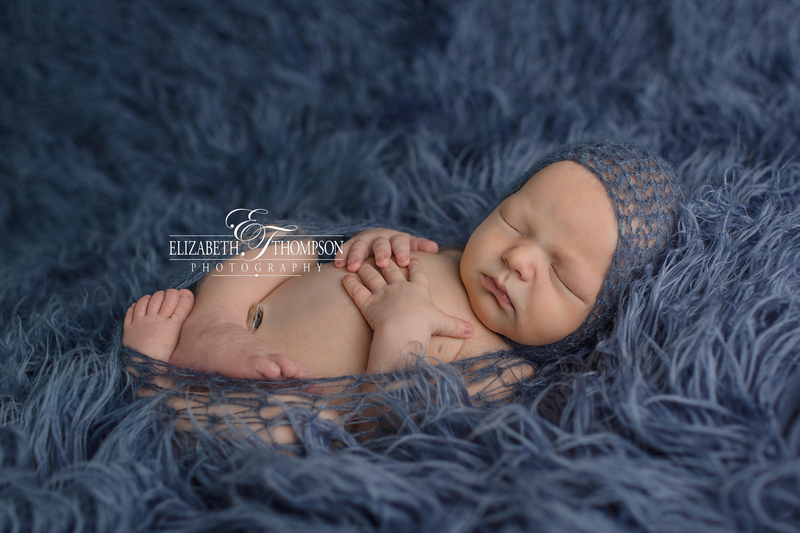 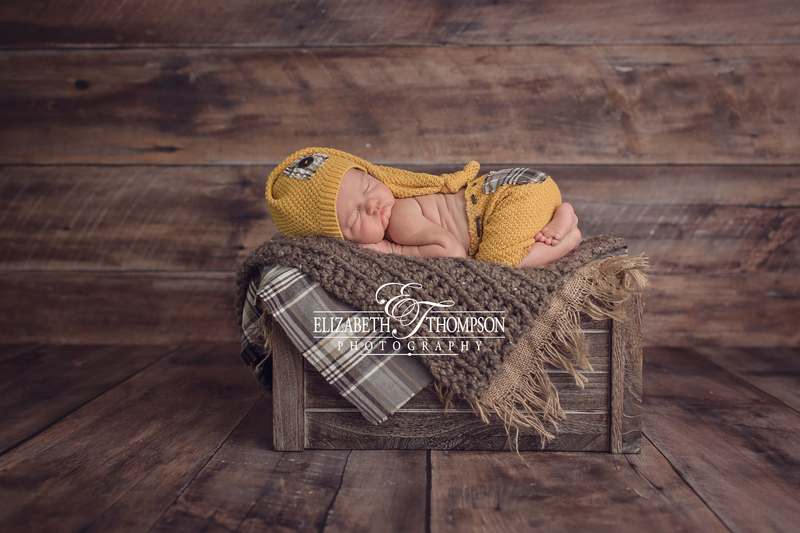 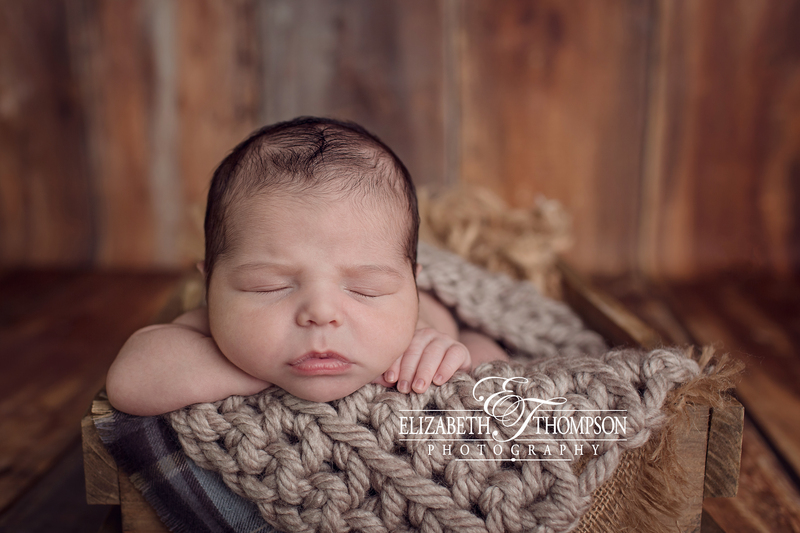 I hope you enjoy some of handsome little Ryker’s newborn session highlights! 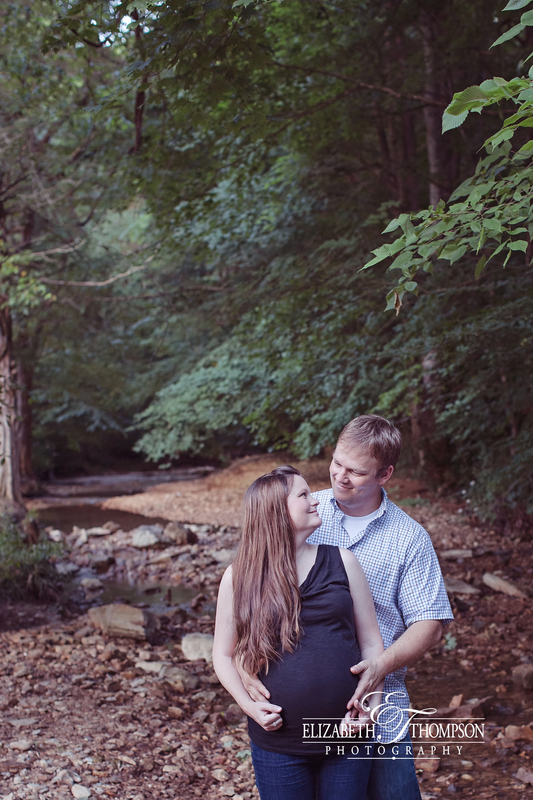 I was so excited when I learned that Barbara and Christopher were expecting. 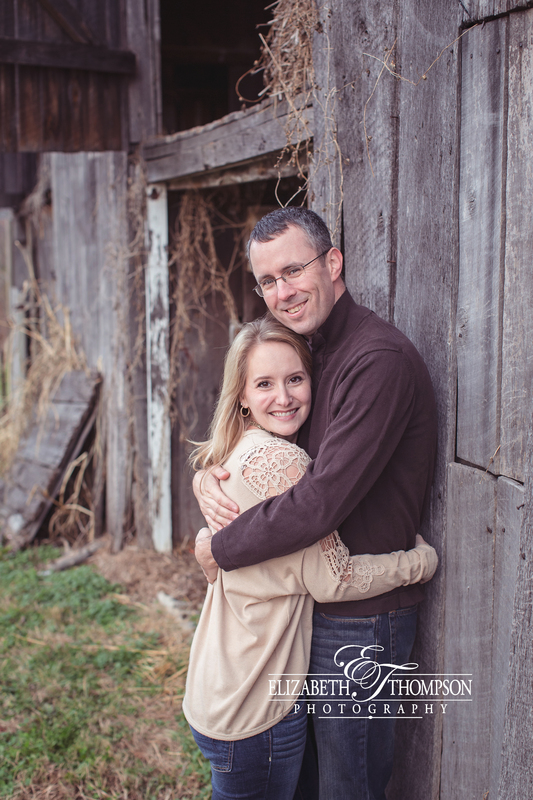 I cannot think of a more loving couple. 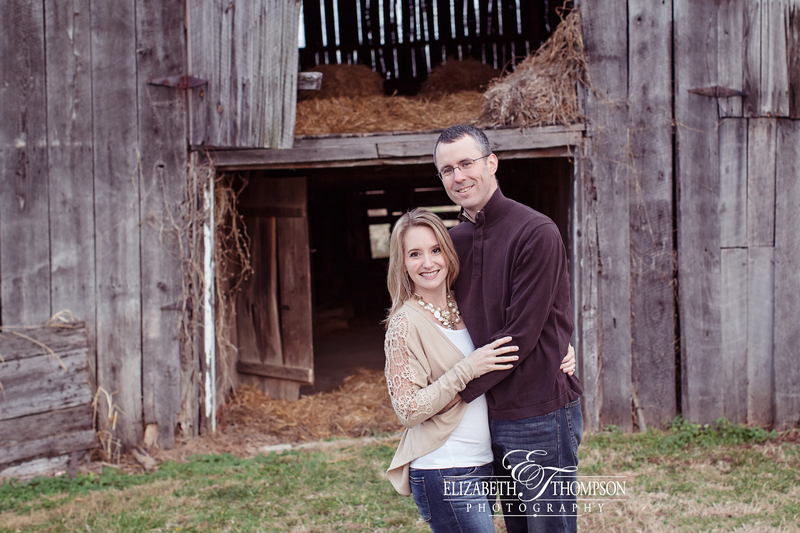 I had the privilege of shooting their wedding and just really enjoyed working with this sweet couple. 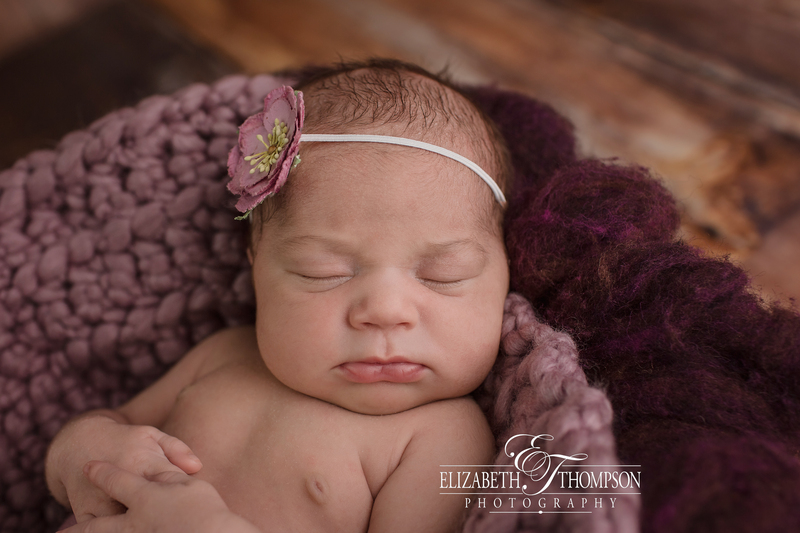 Baby Sofia is such a little blessing and just beautiful! 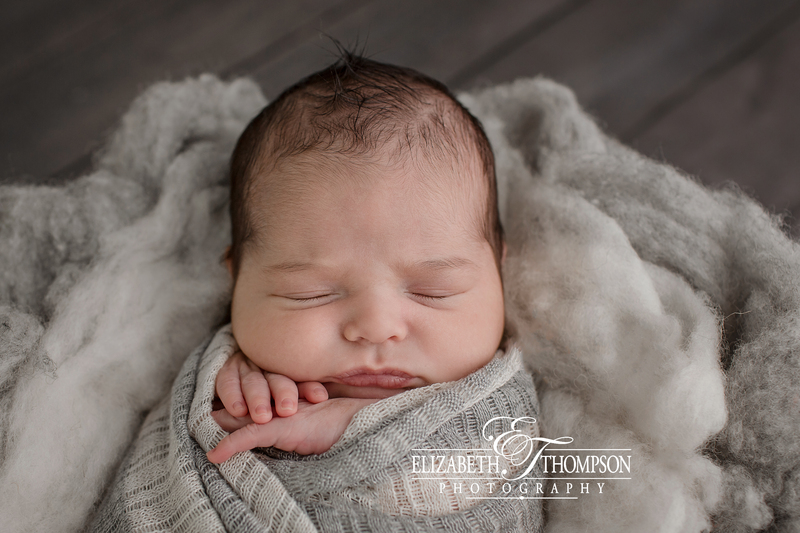 I hope you enjoy some of Sofia’s newborn session highlights! 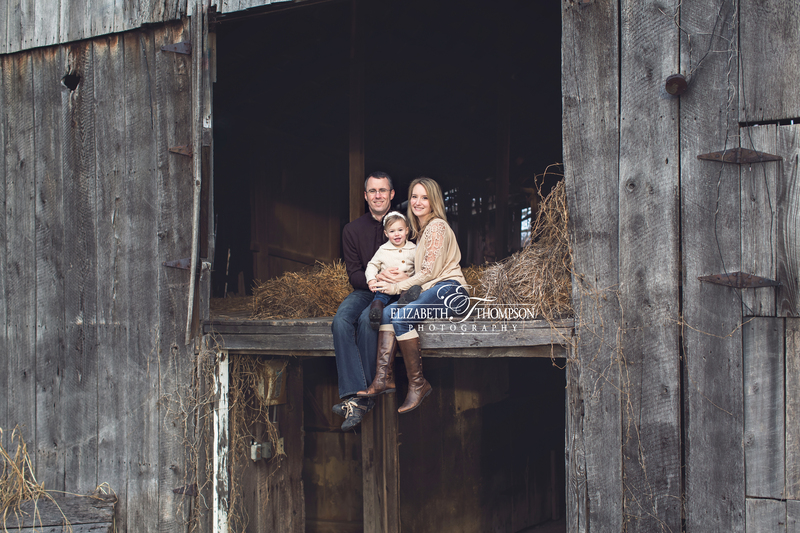 I have absolutely love working with this wonderful family. 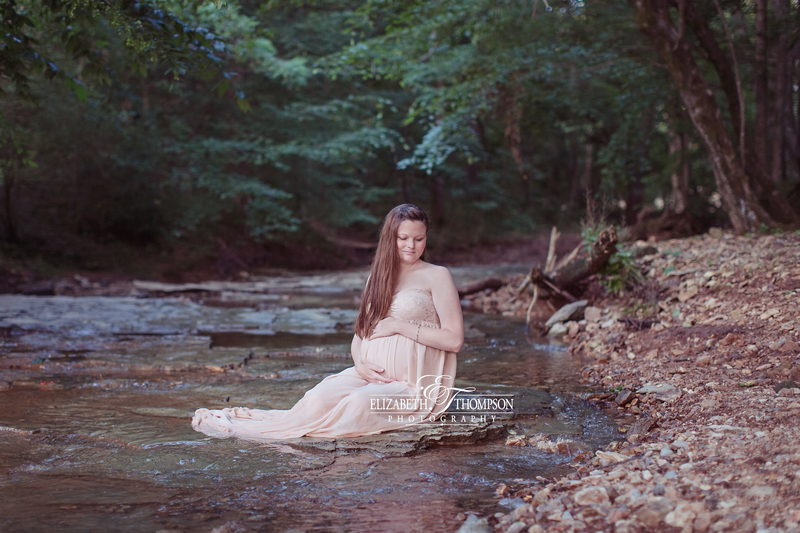 I documented Jennifer and Jamie’s beautiful wedding, trash the dress, maternity and two beautiful babies. 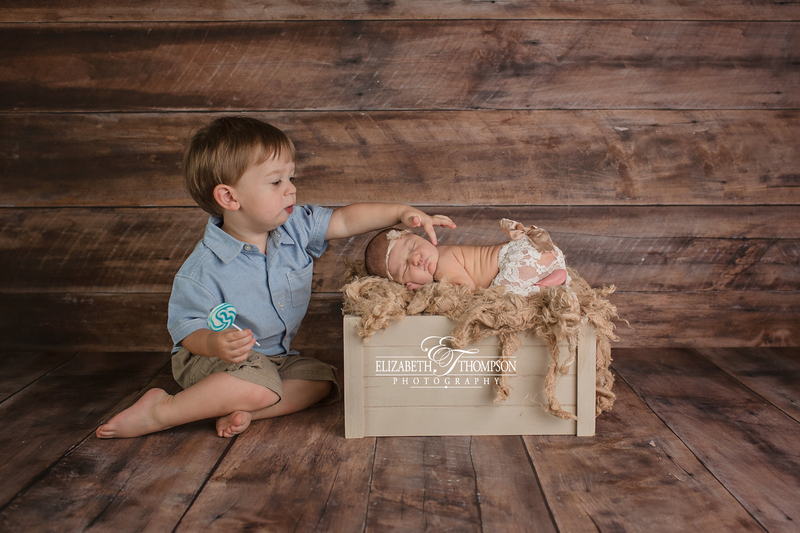 I cannot help but feel like I’ve been a part of the most precious moments of their lives. 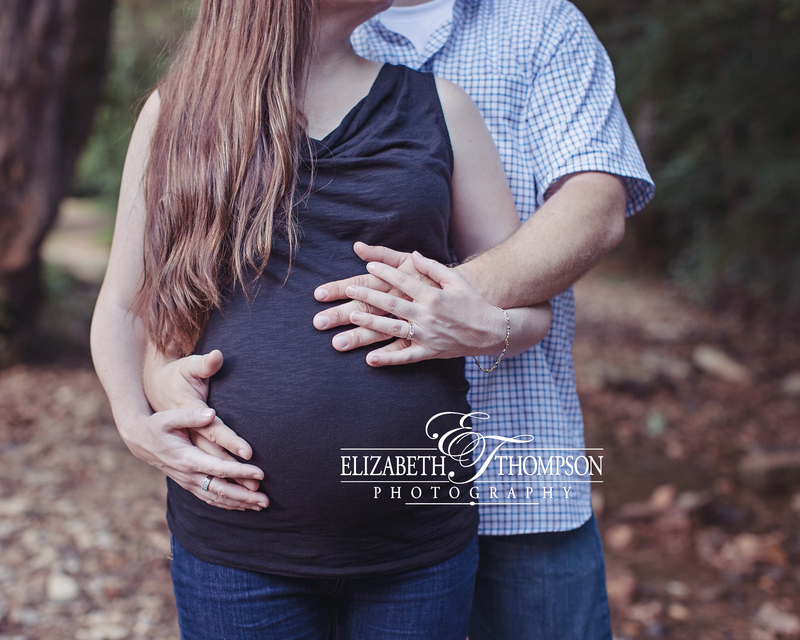 It honors me to watch couples grow into families and to be trusted to document these amazing moments. 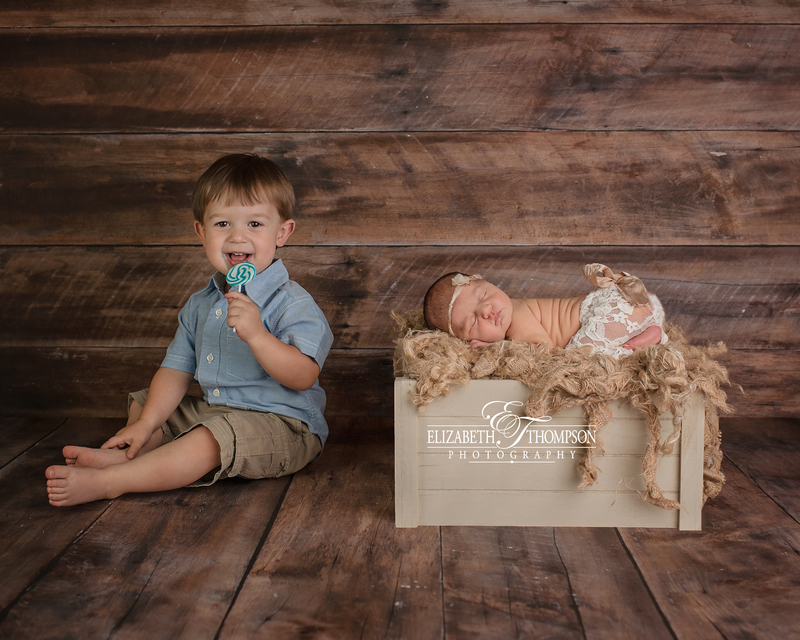 My work is filled with so much joy and love. 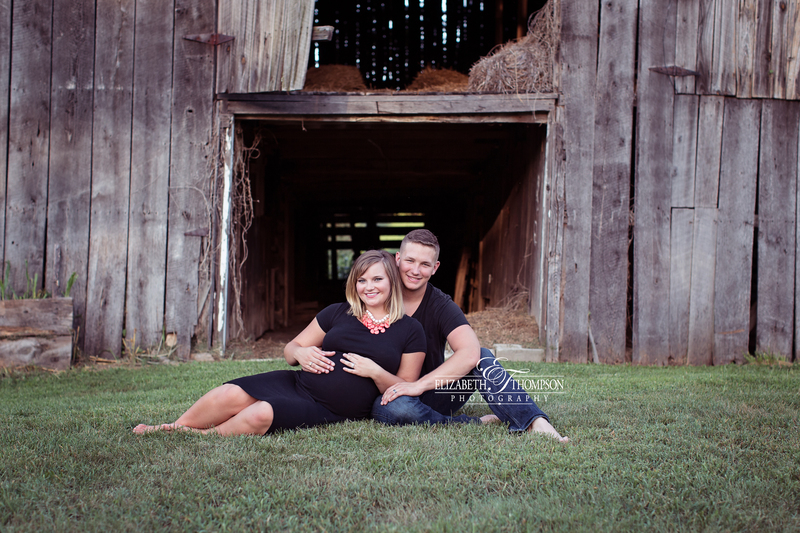 Natalie is a blessing to this truly loving couple and the entire family! 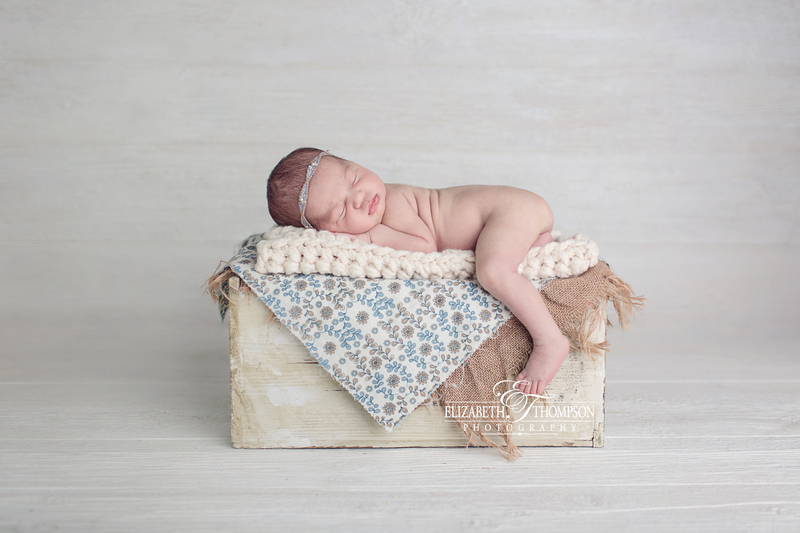 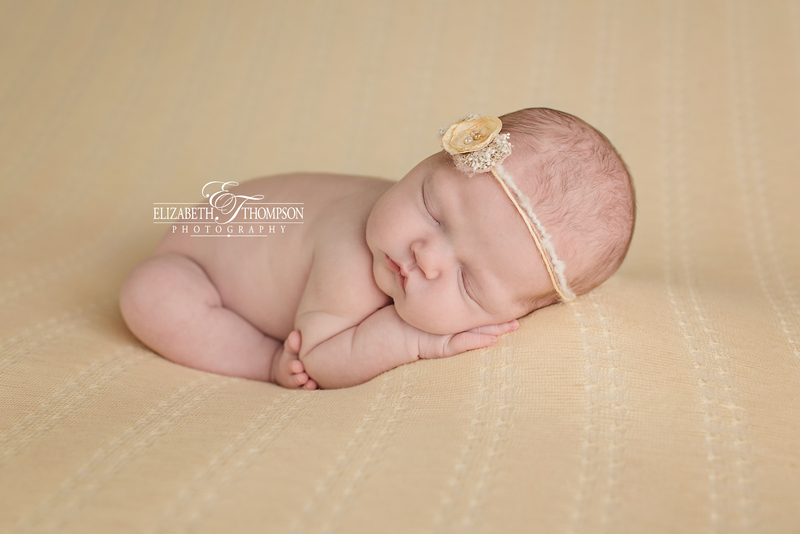 I hope you enjoy some of Natalie’s newborn session highlights! 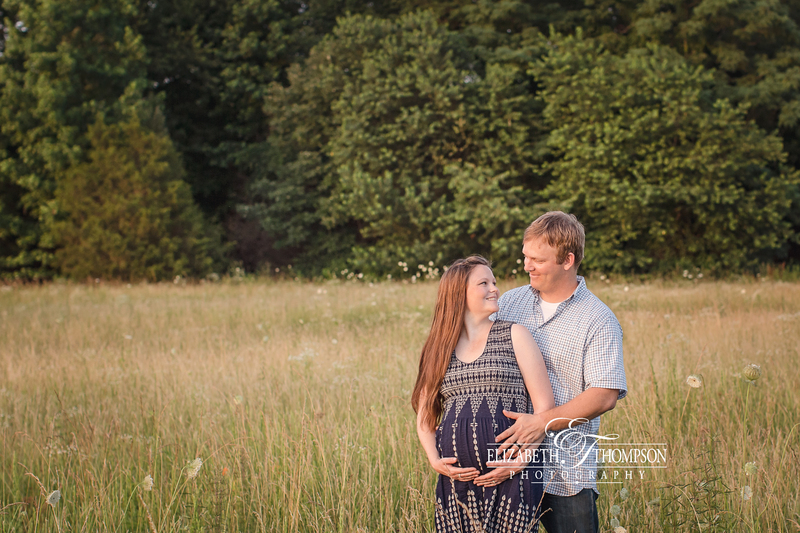 I truly enjoyed working with this beautiful family. 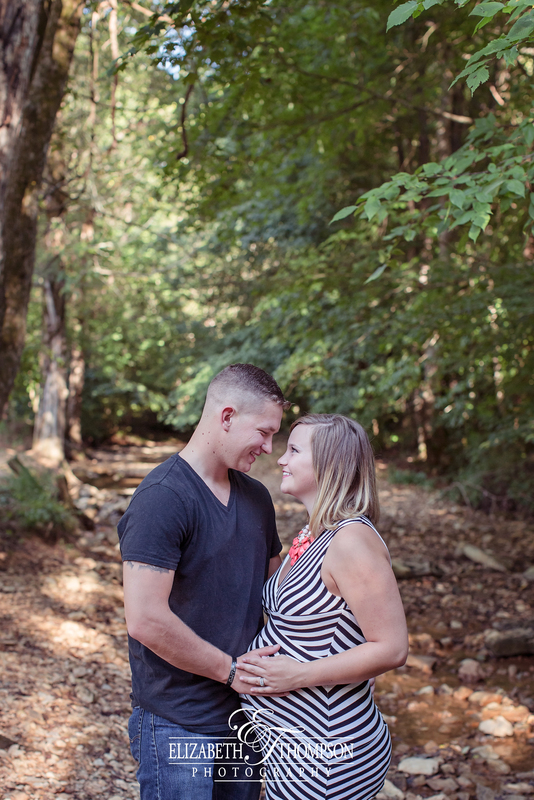 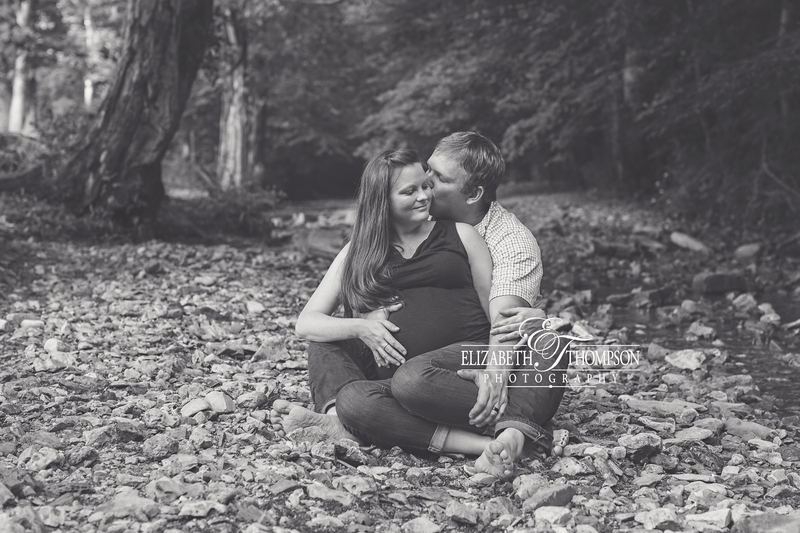 Amanda and Jacob were just too cute and completely in love, making my job so easy as their maternity photographer. 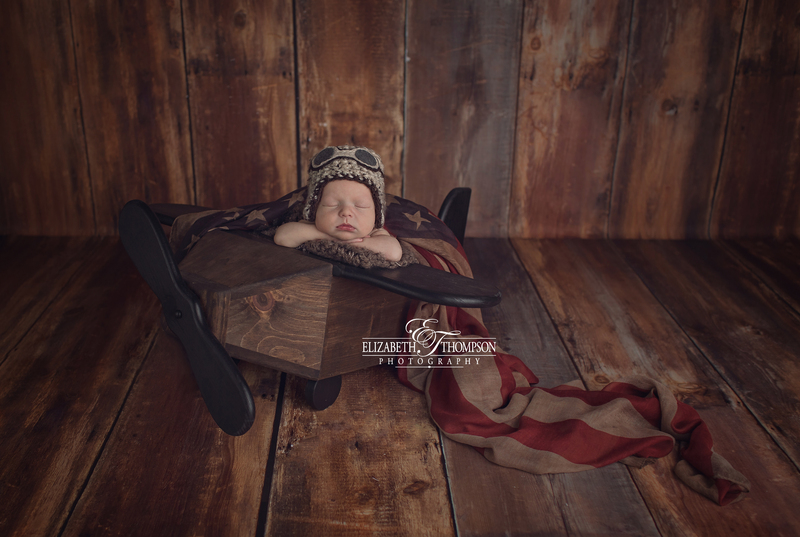 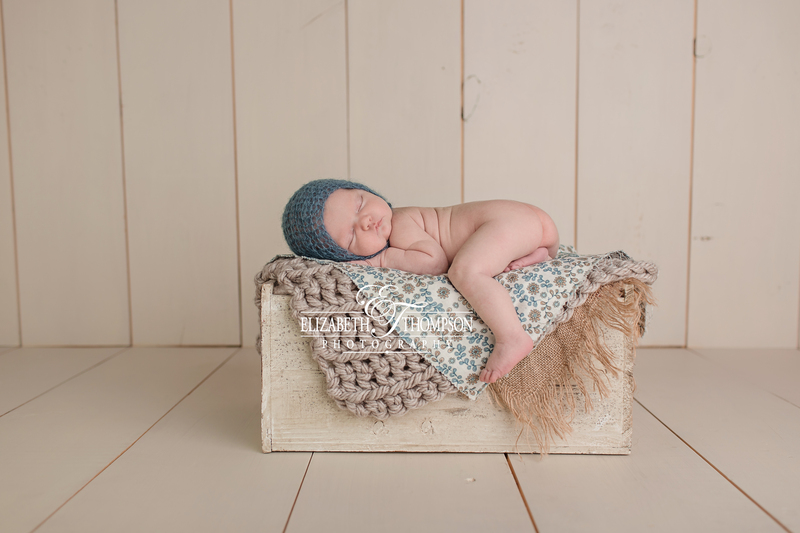 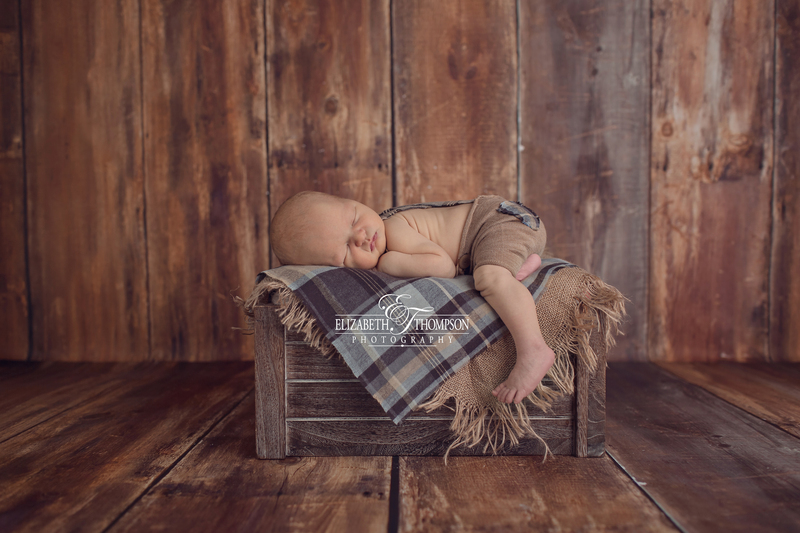 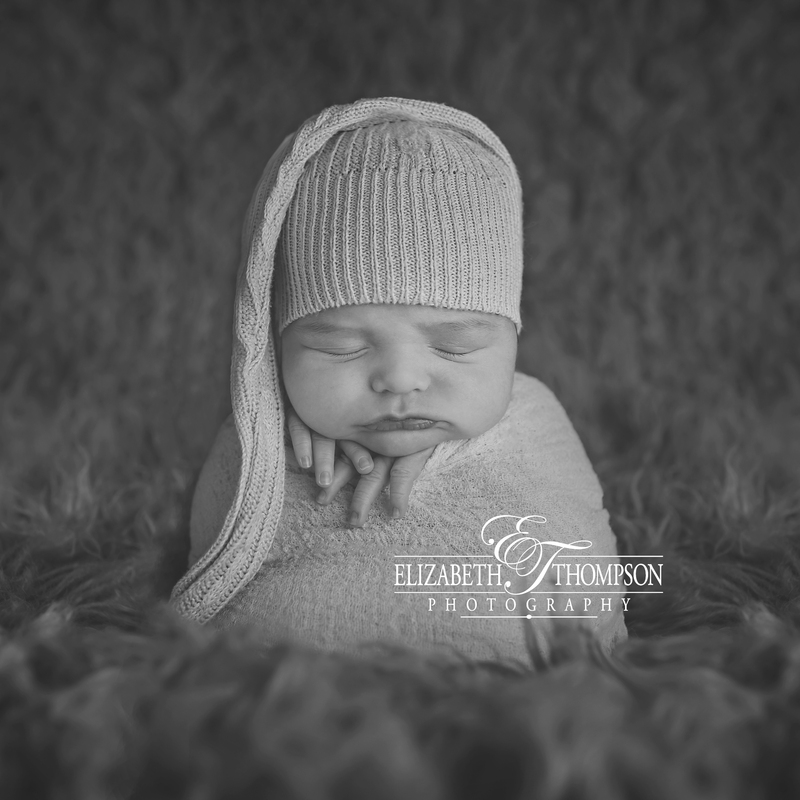 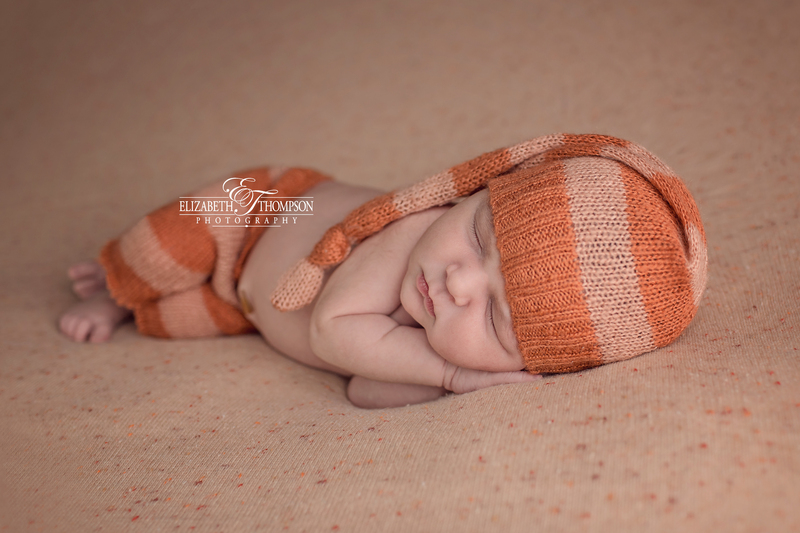 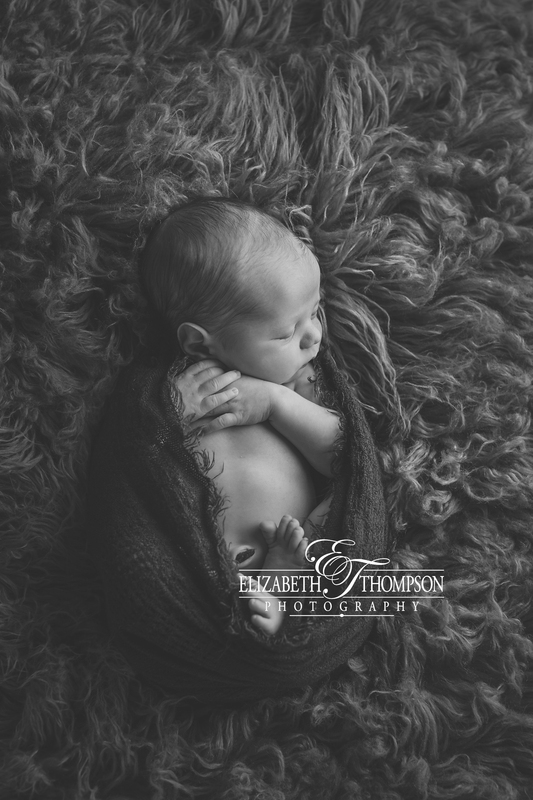 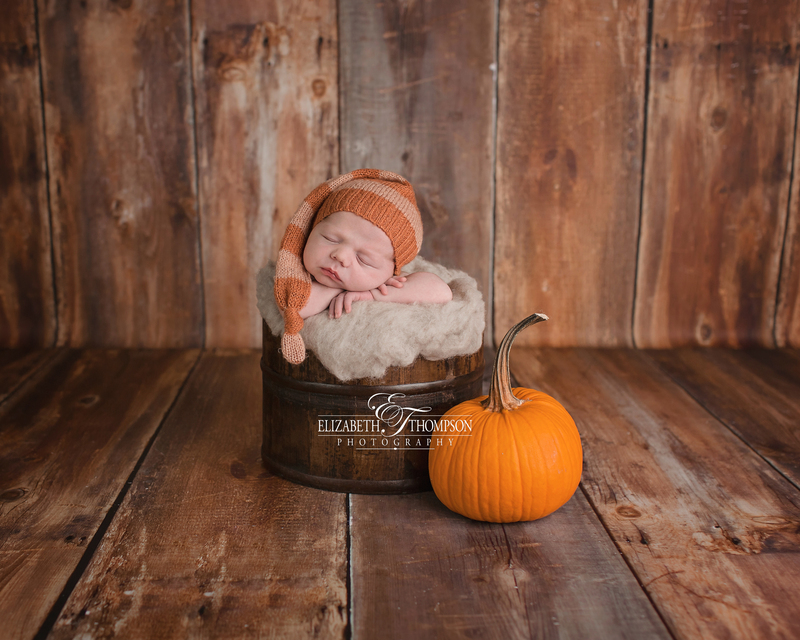 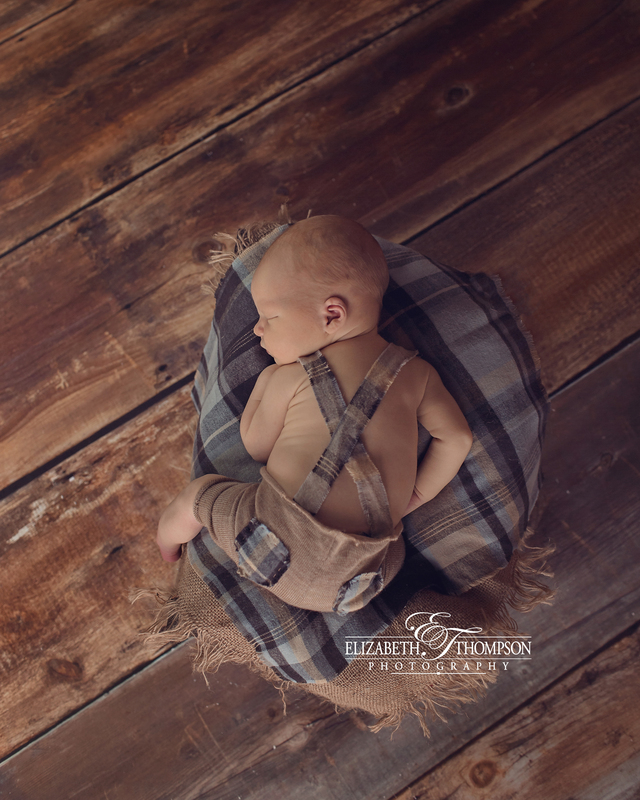 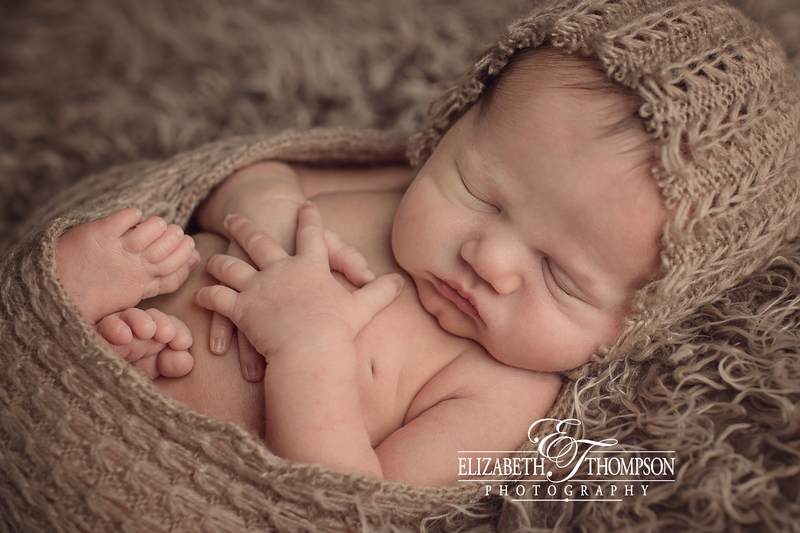 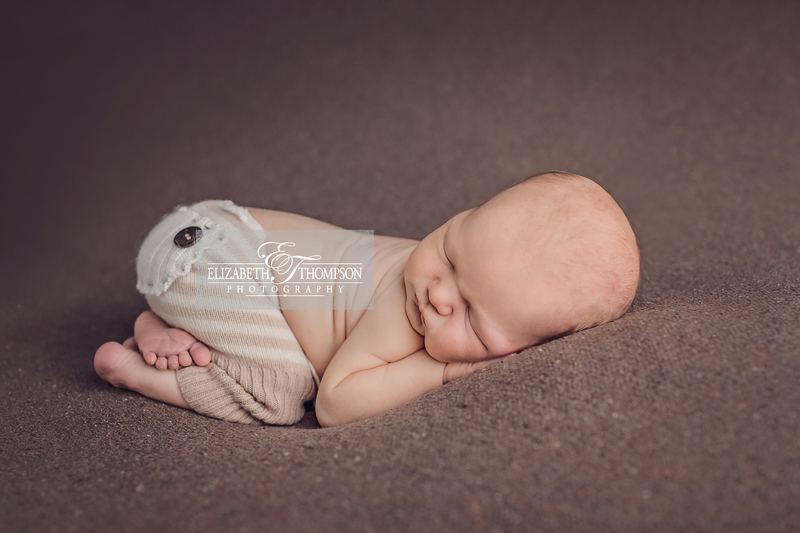 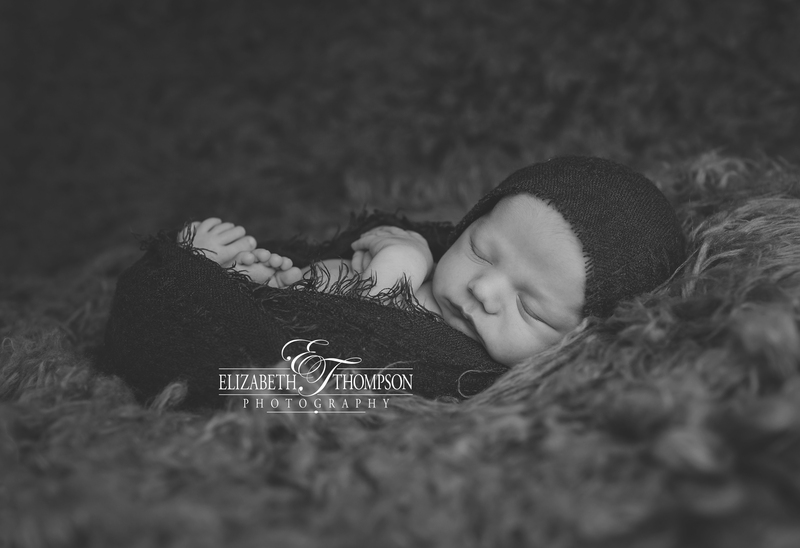 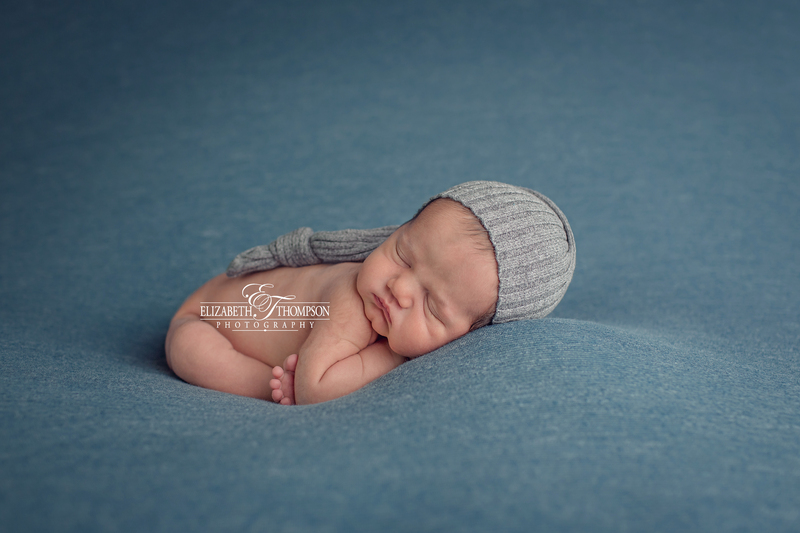 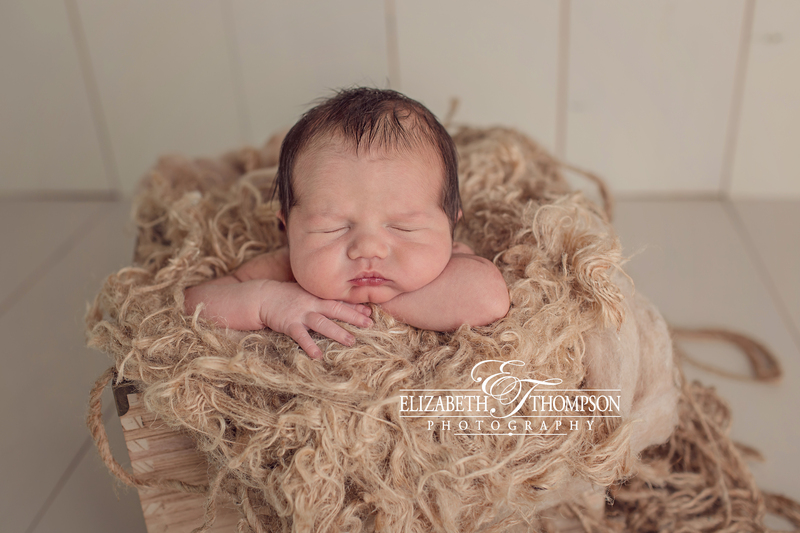 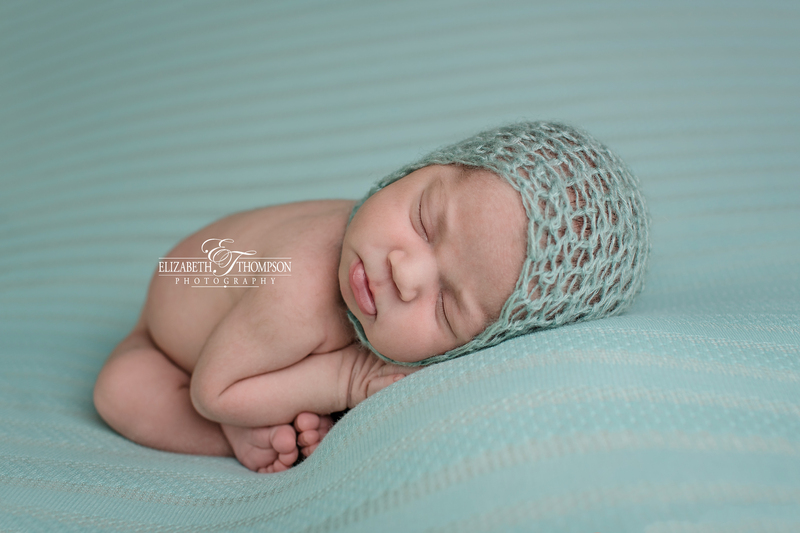 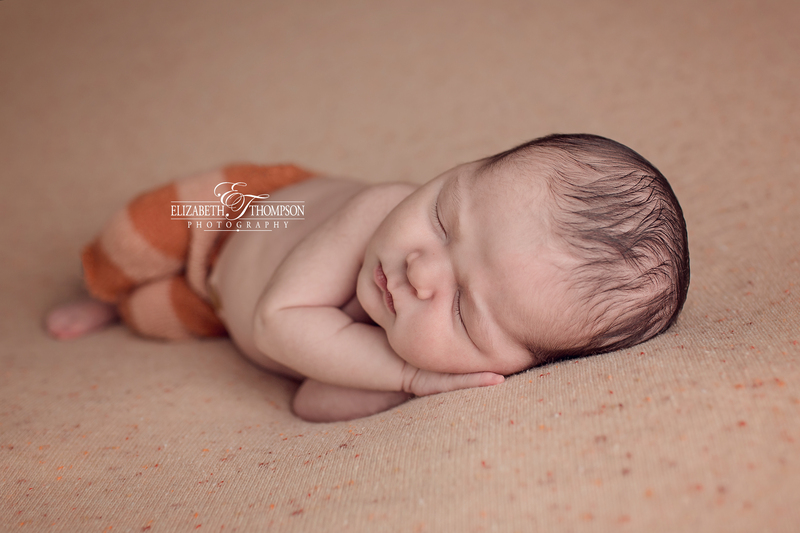 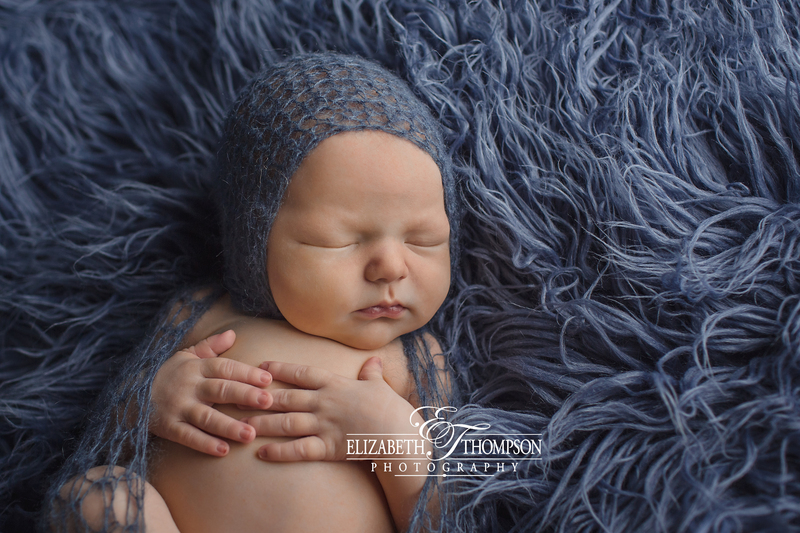 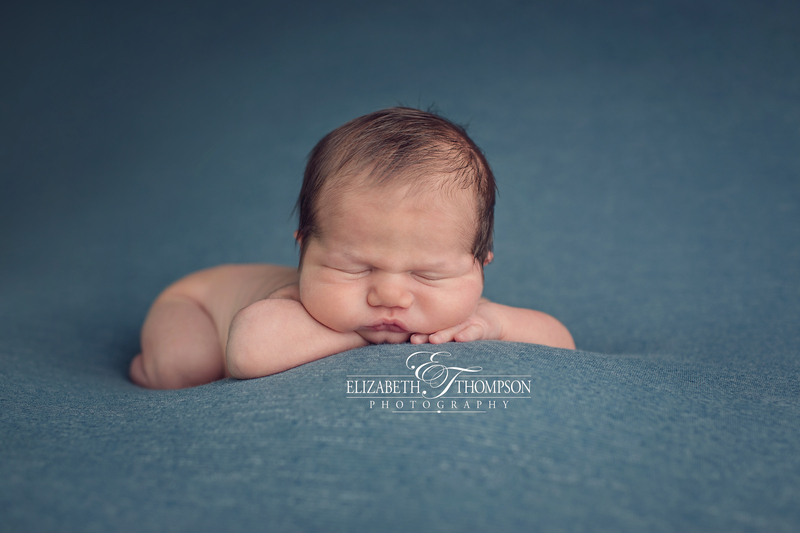 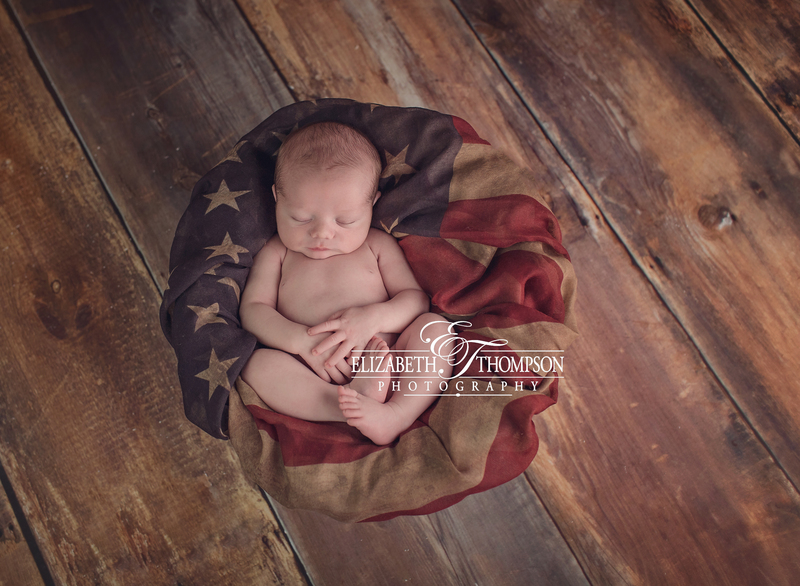 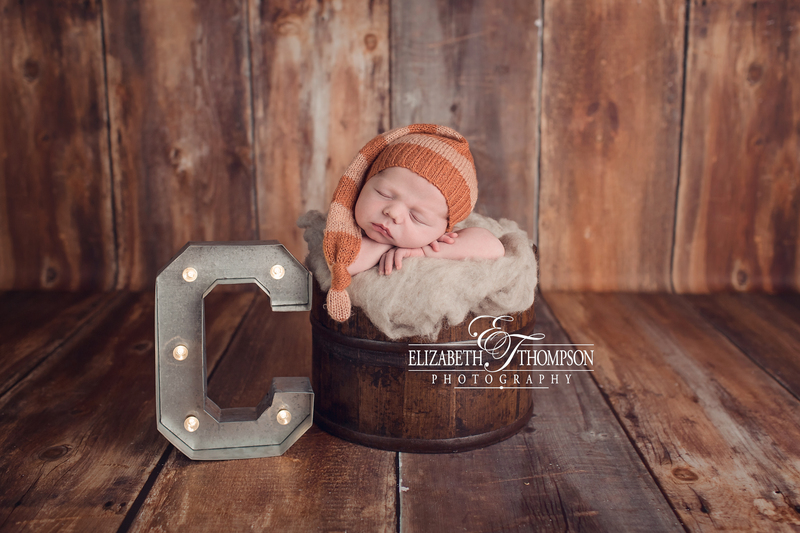 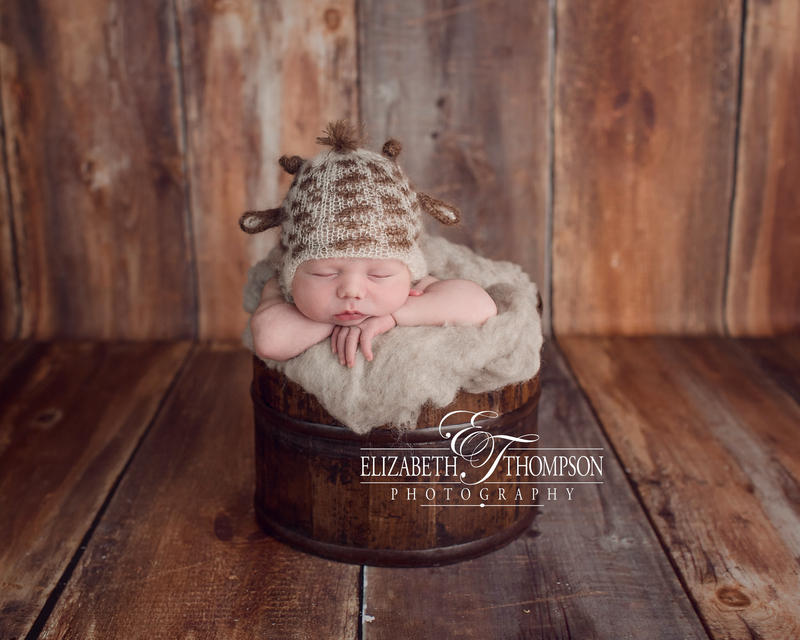 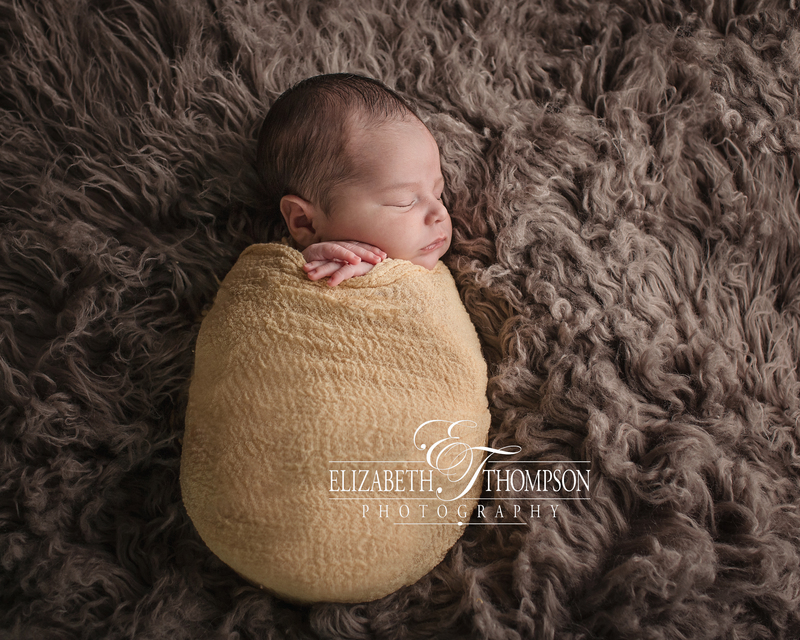 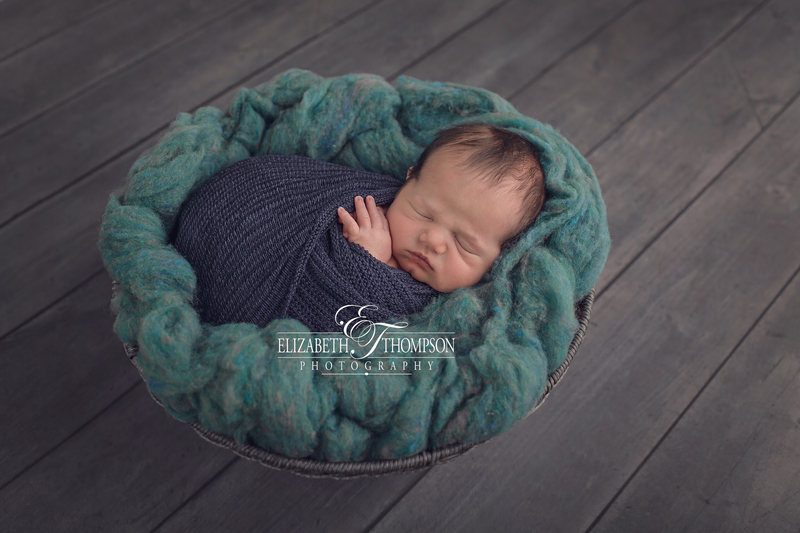 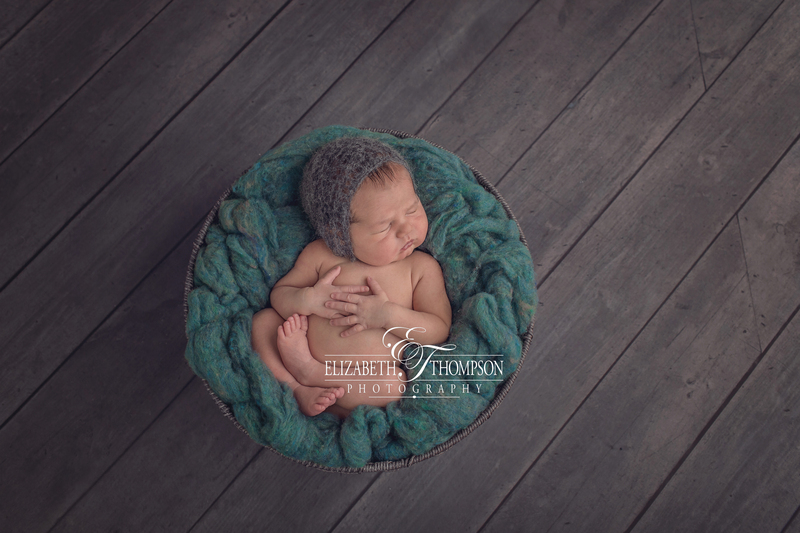 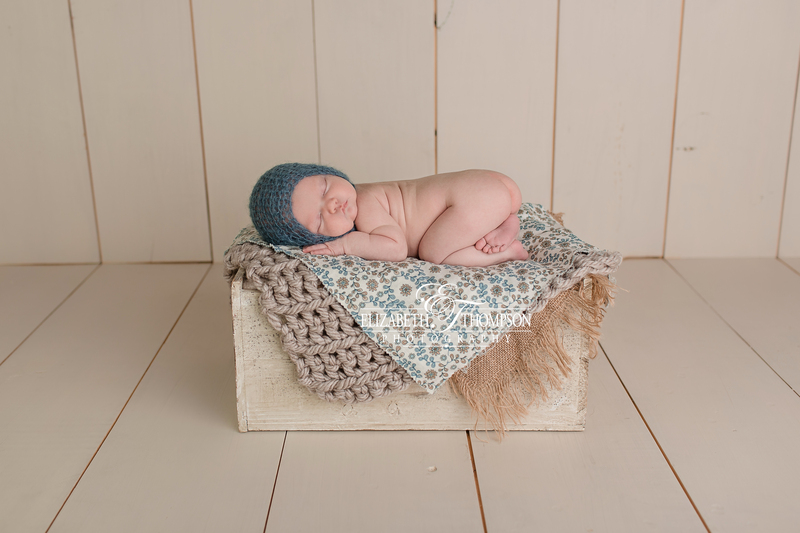 Little Jacob was very hungry, but also very cuddly and sweet for his newborn session. 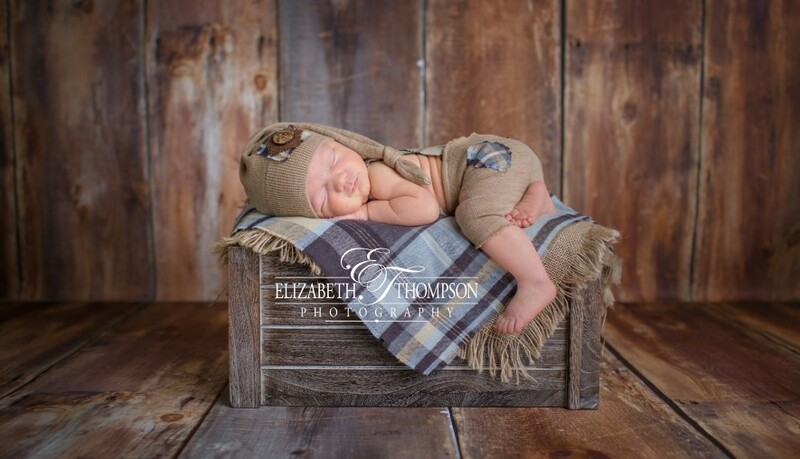 He’s too cute for words! 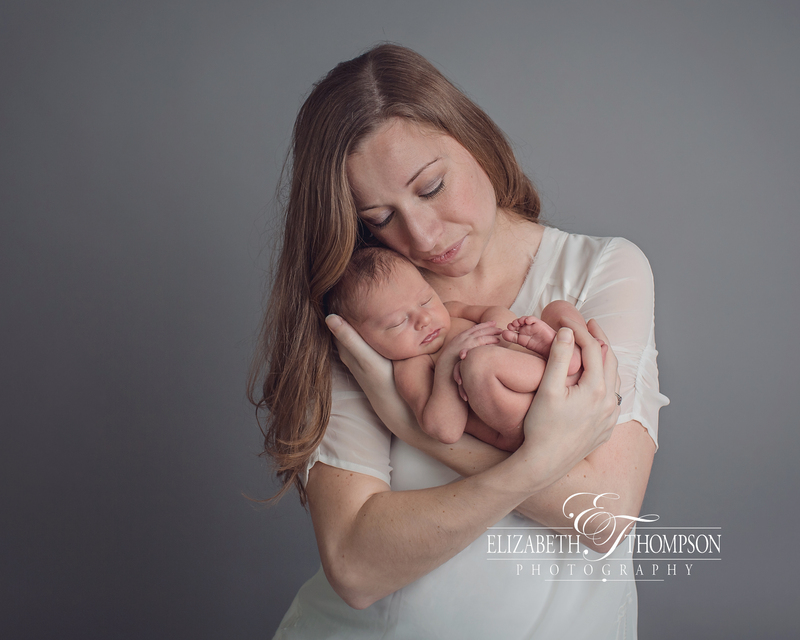 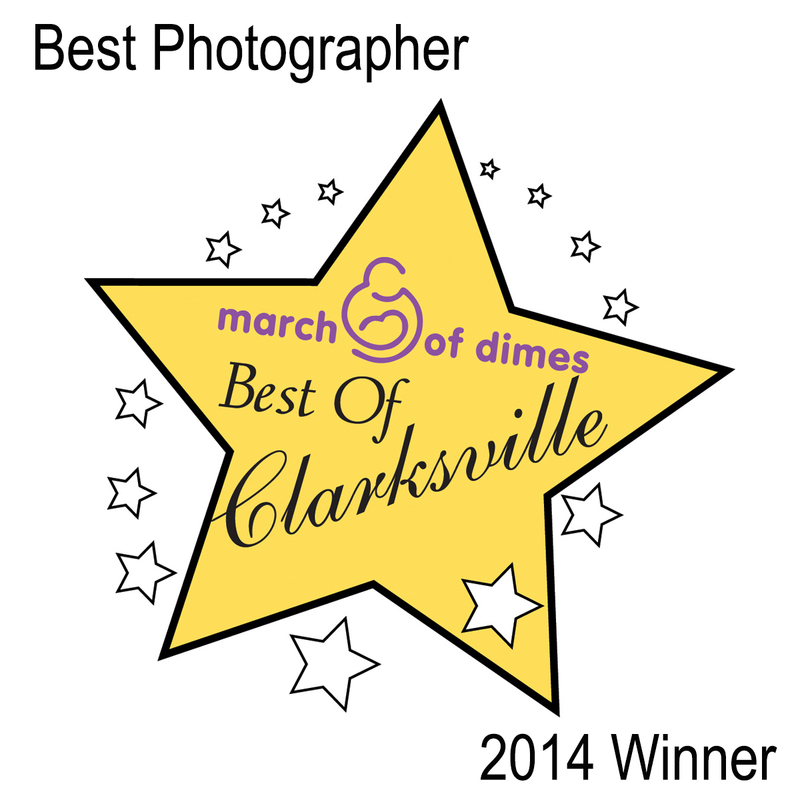 I’m always so honored to document a new life journey! 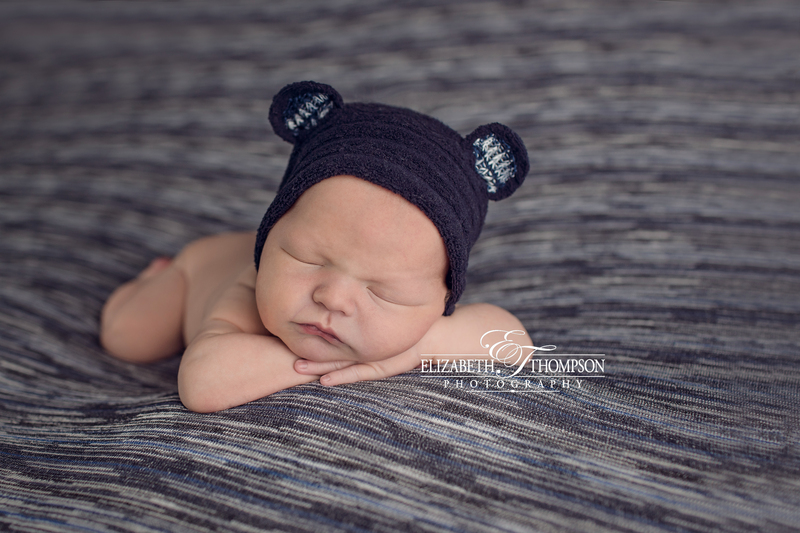 I hope you enjoy some of the highlights from Jacobs story! 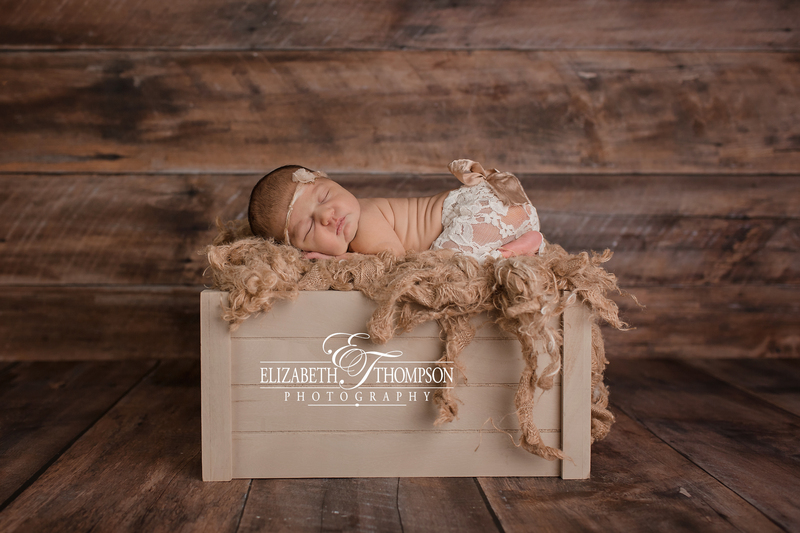 What can I say about this little bundle of perfection!!! 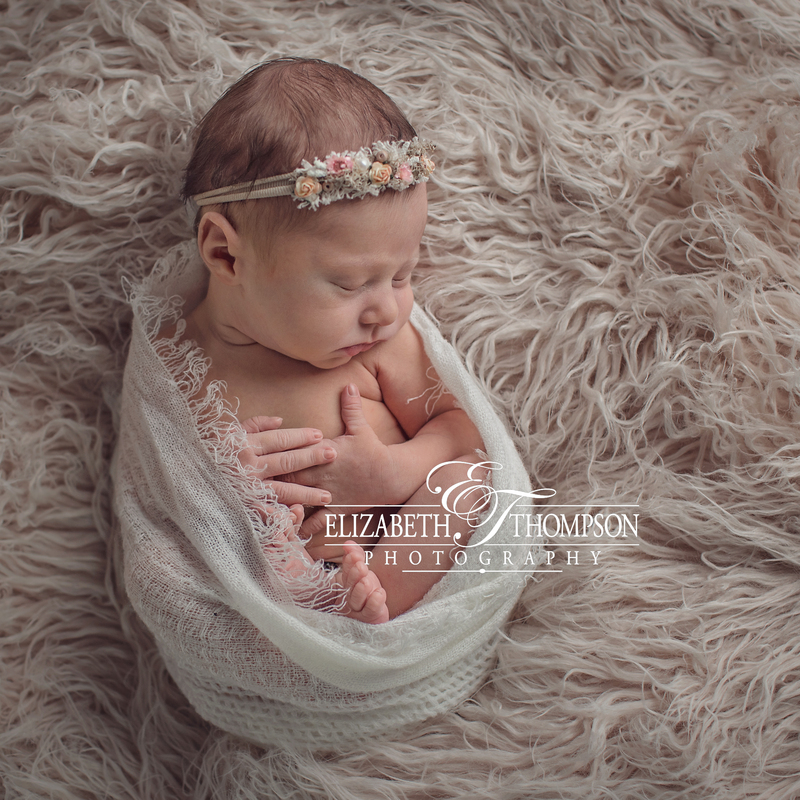 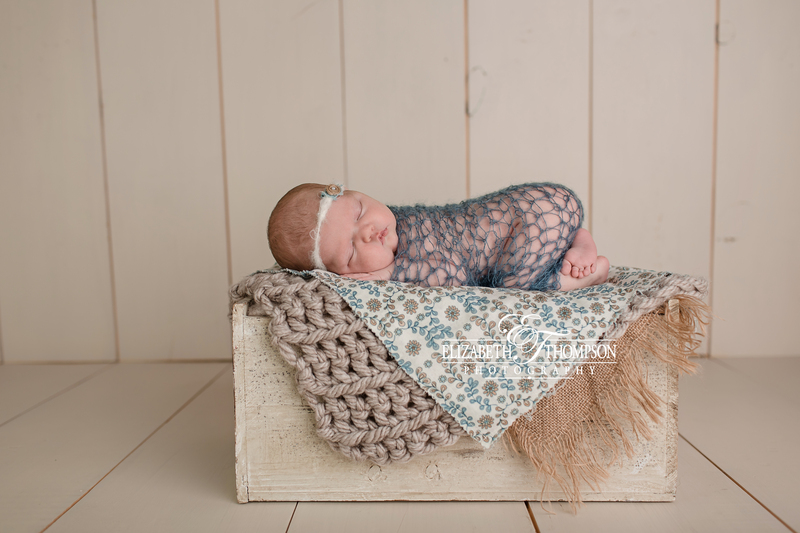 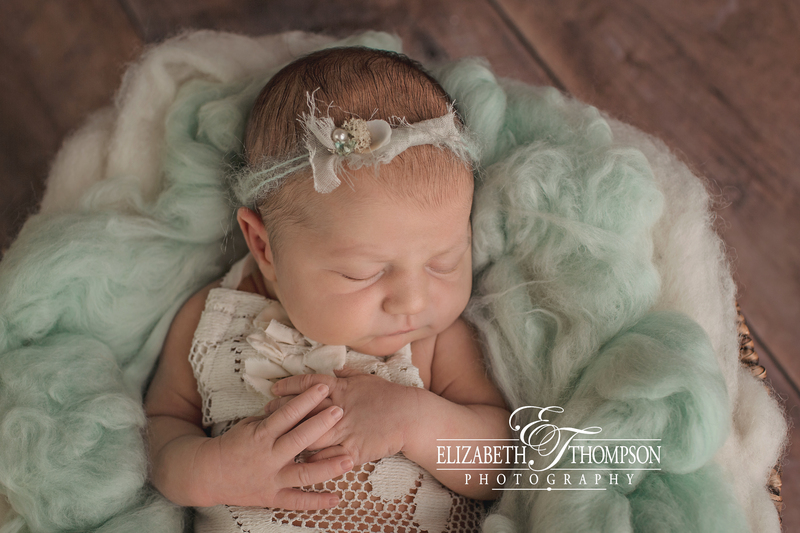 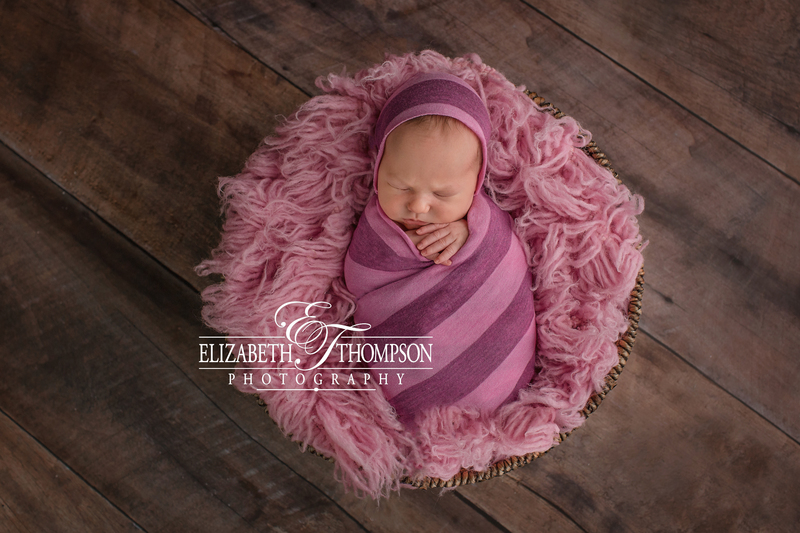 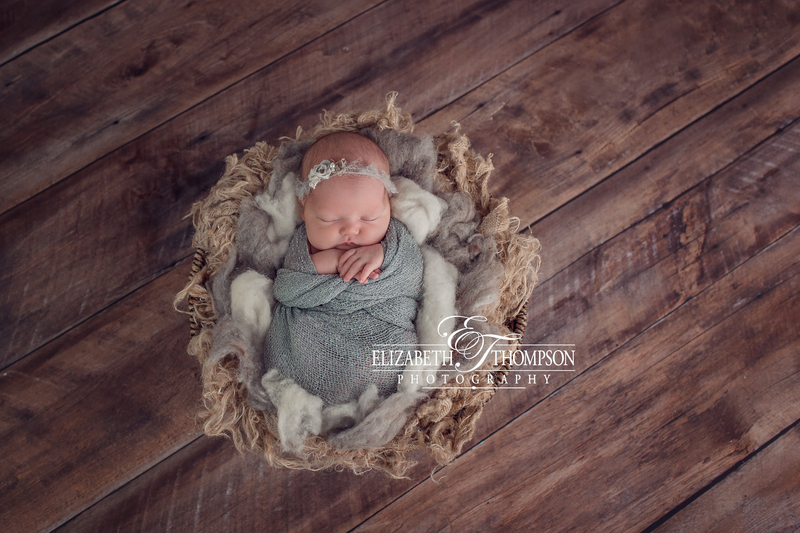 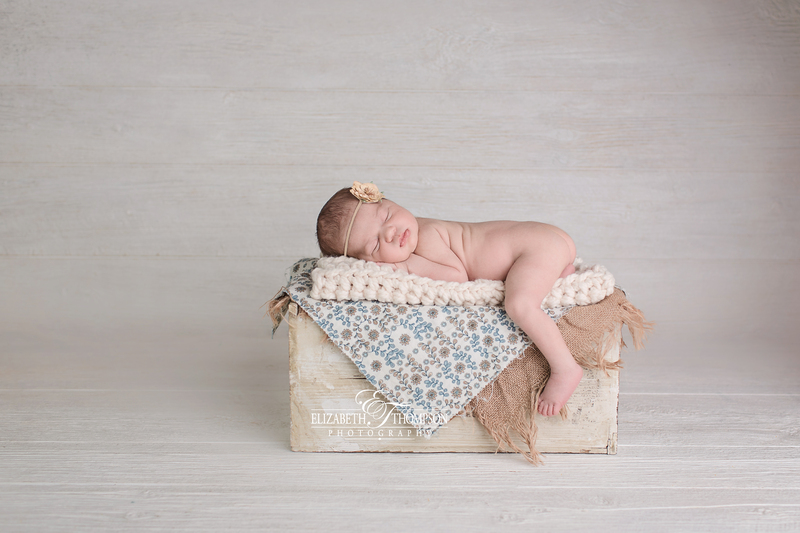 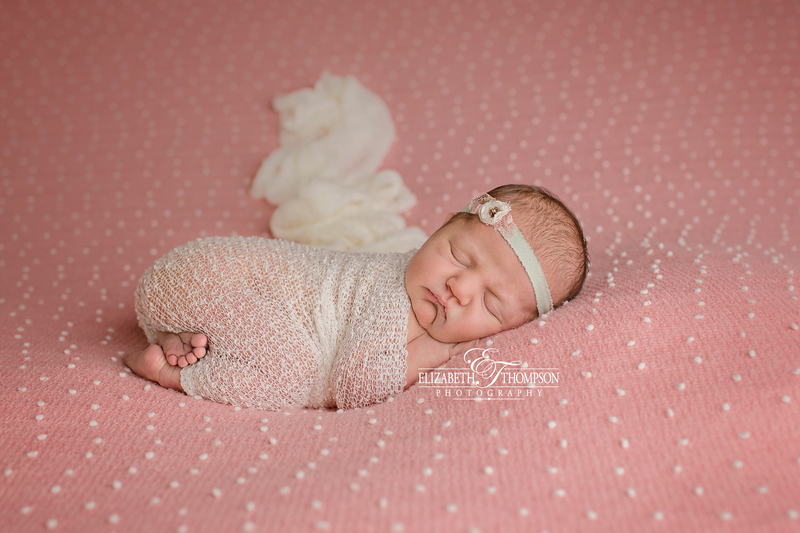 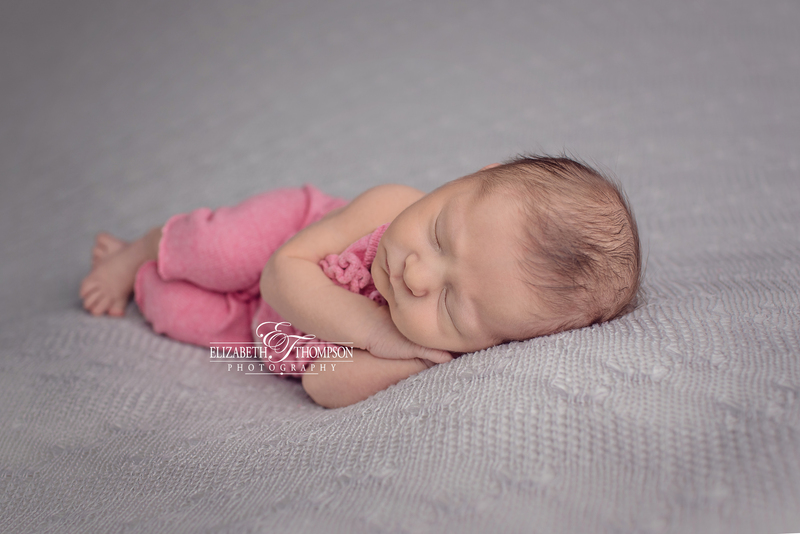 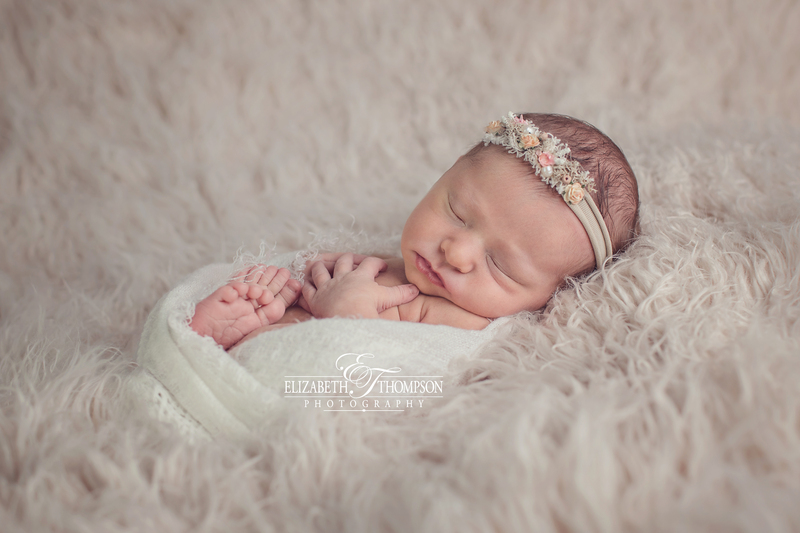 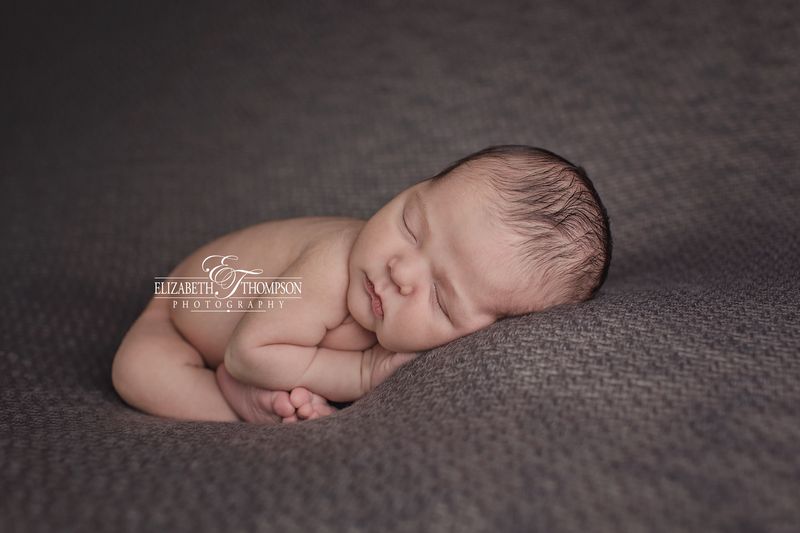 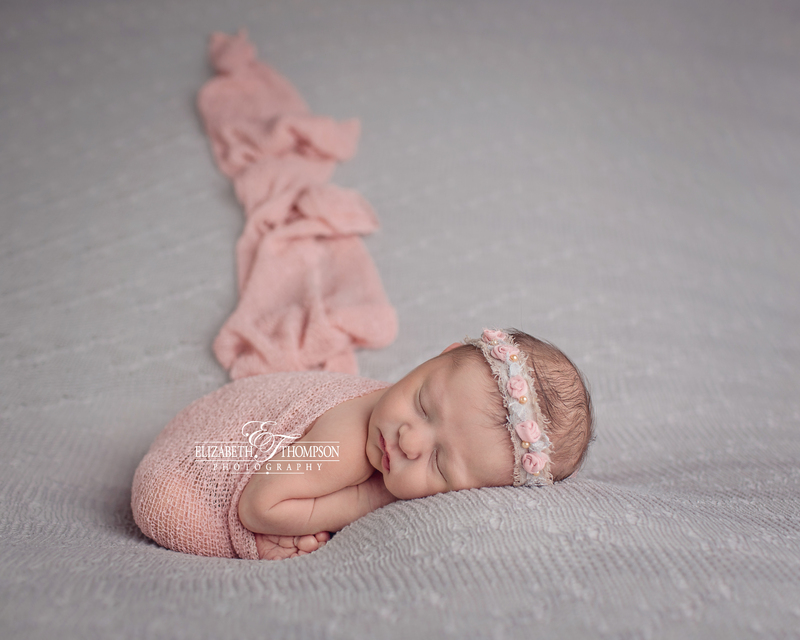 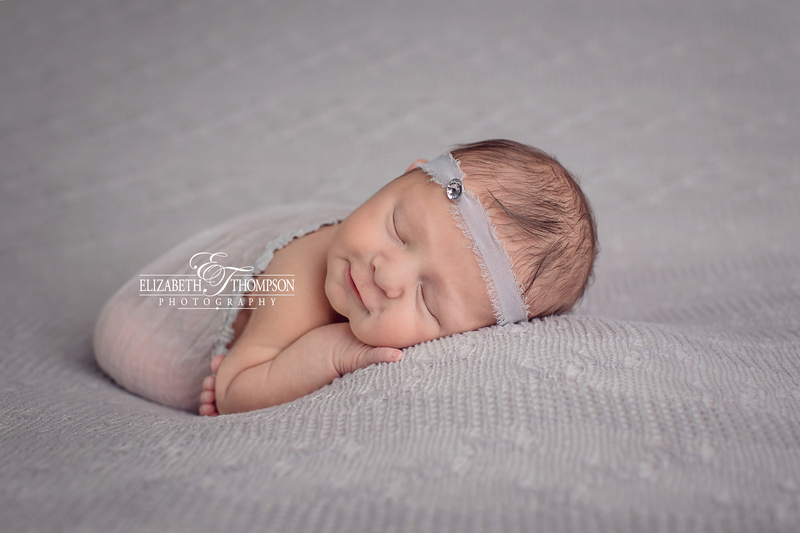 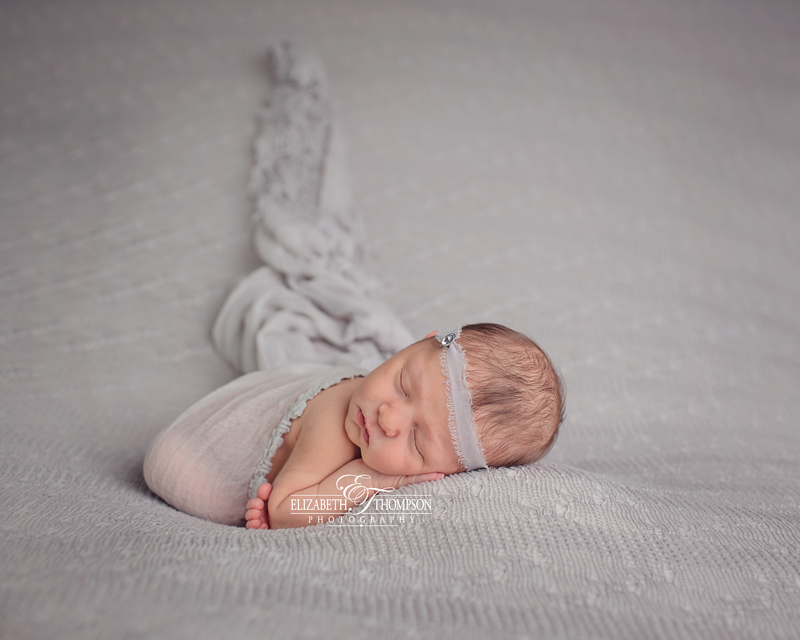 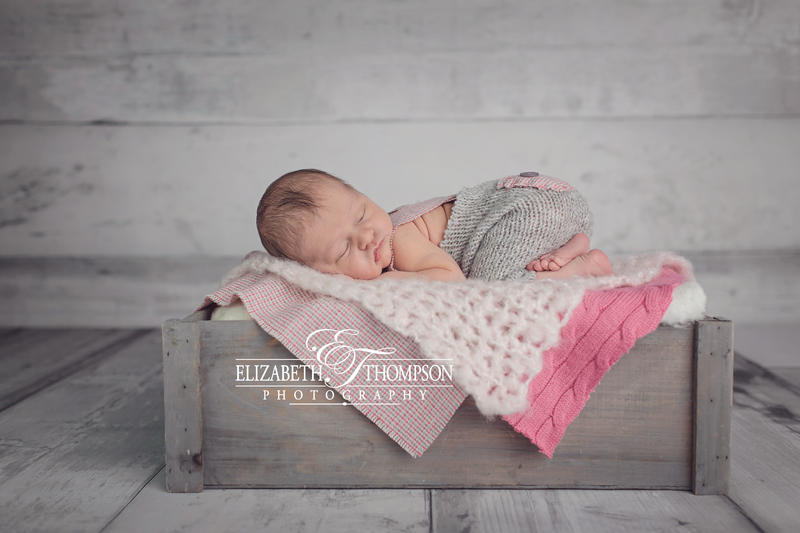 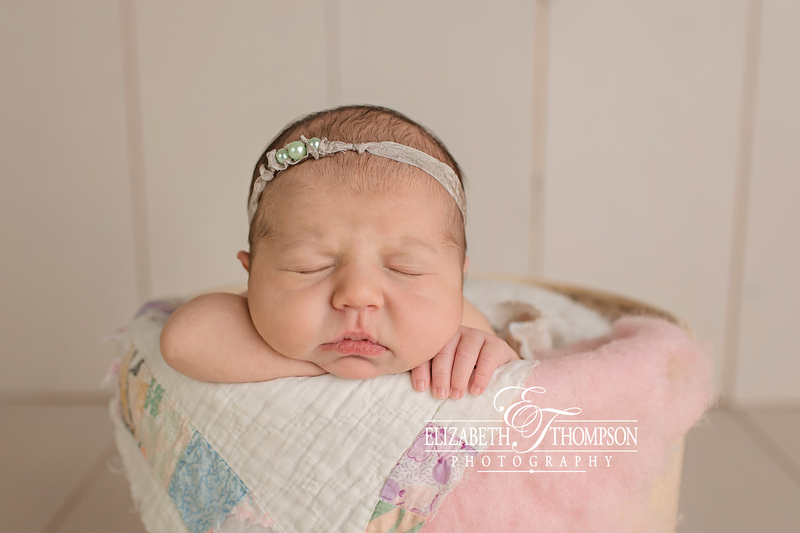 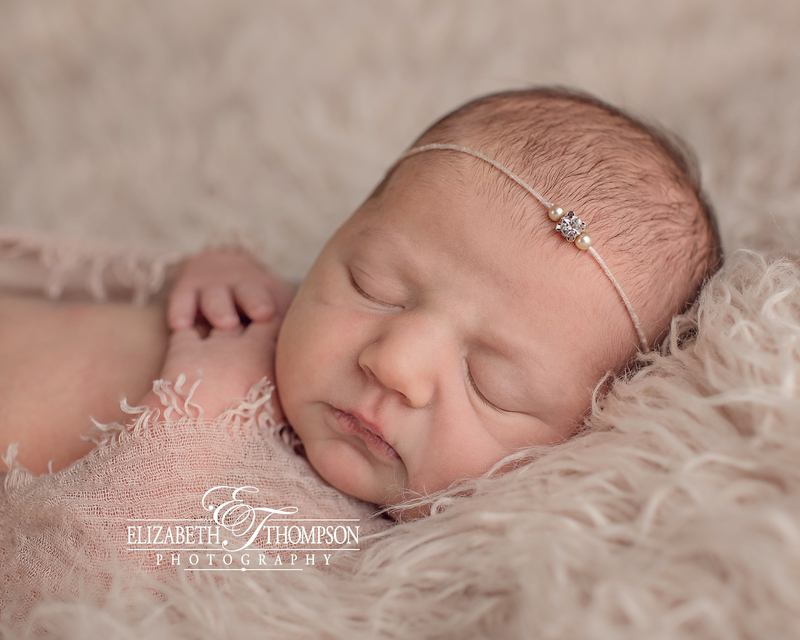 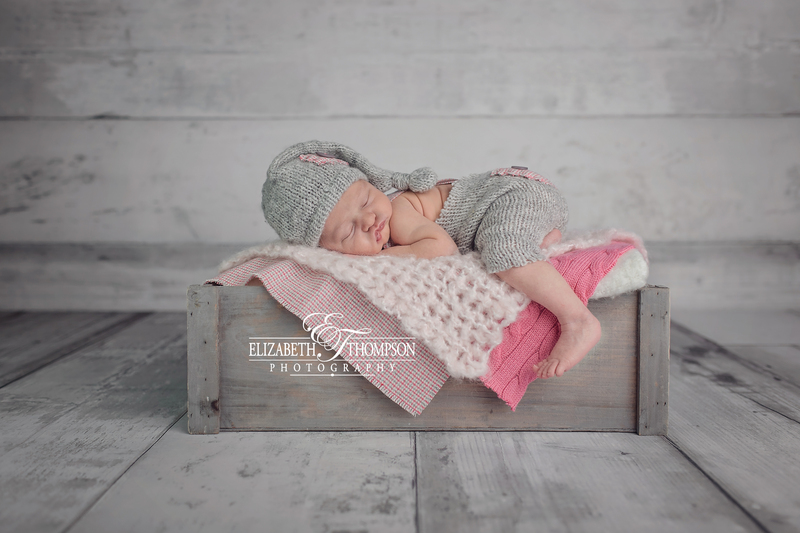 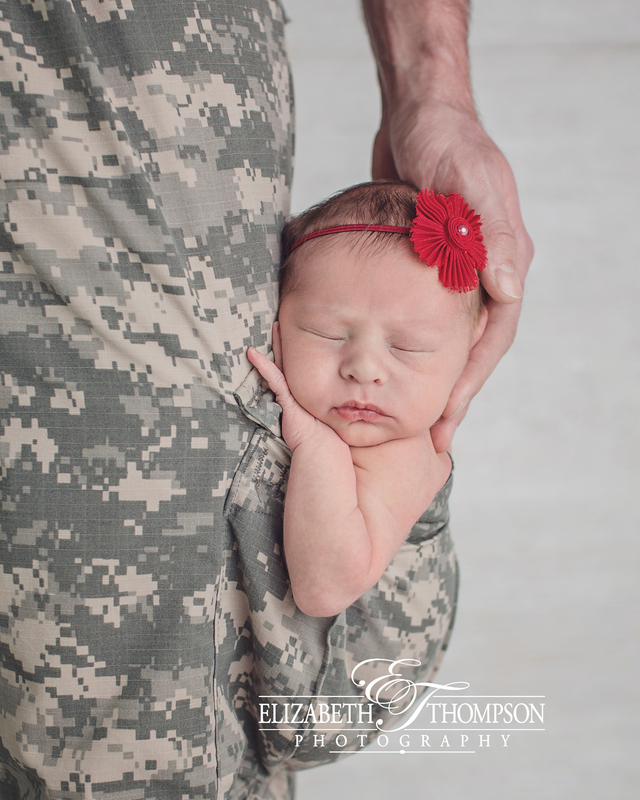 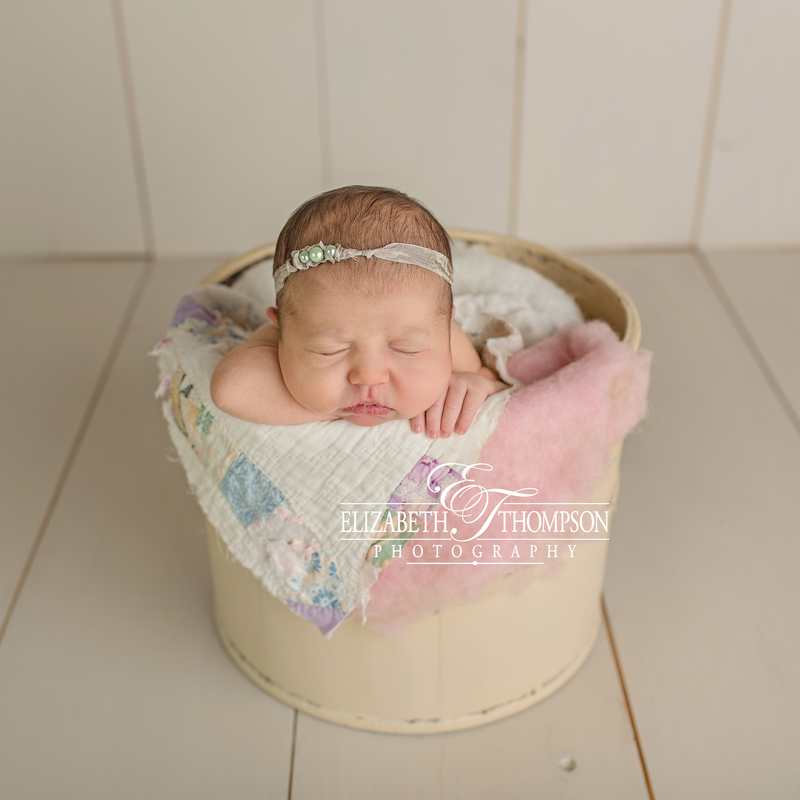 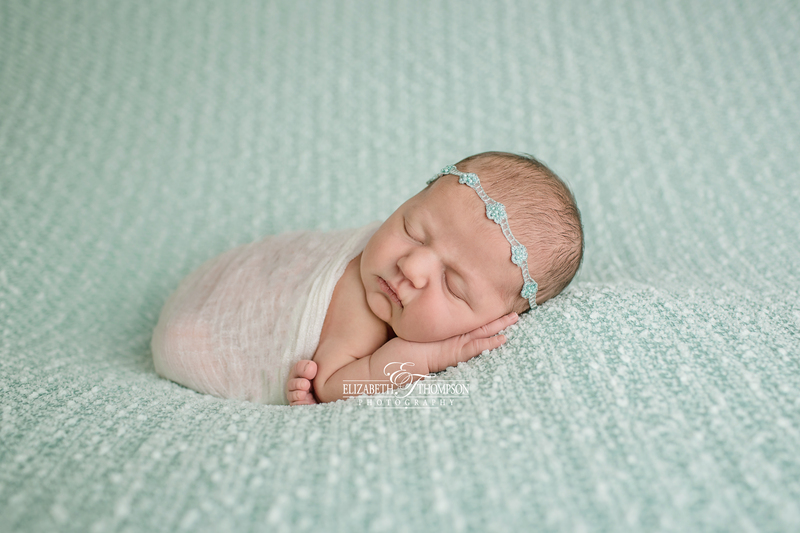 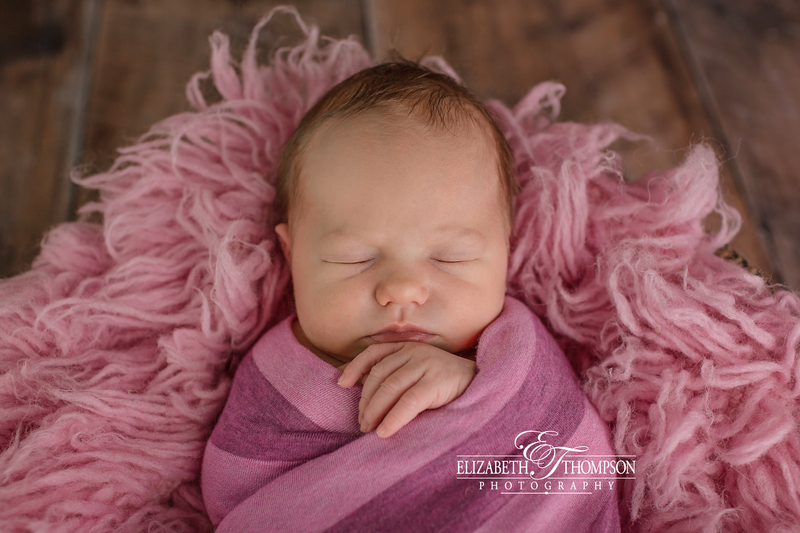 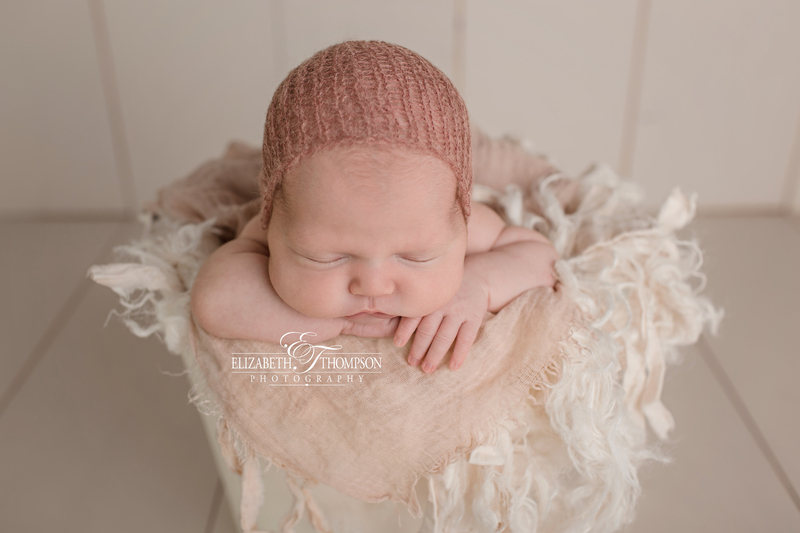 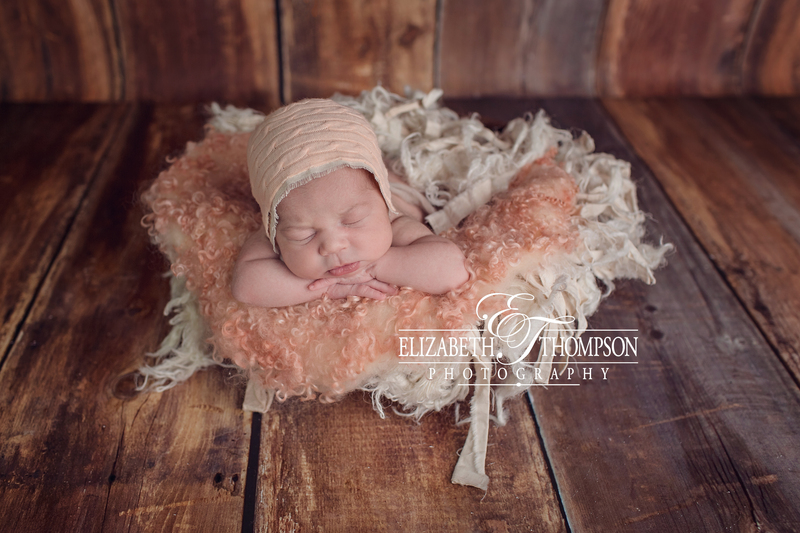 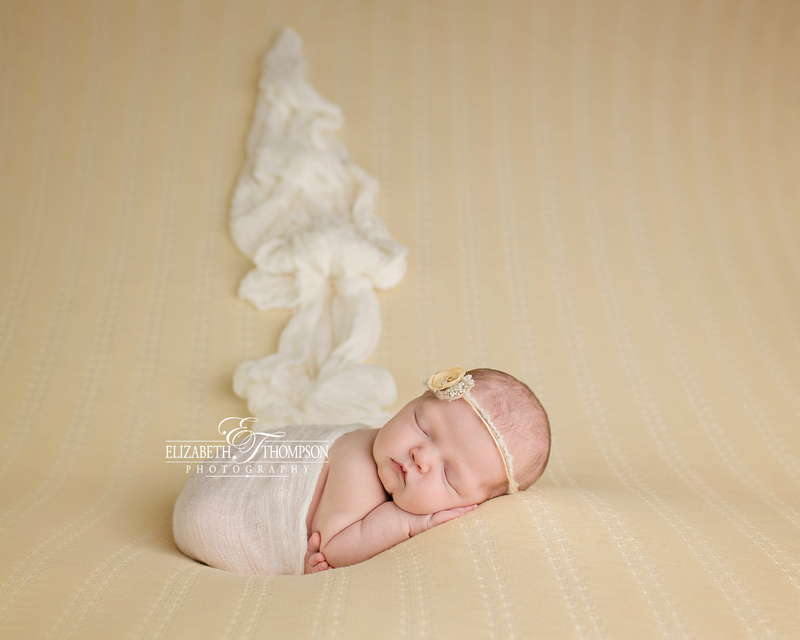 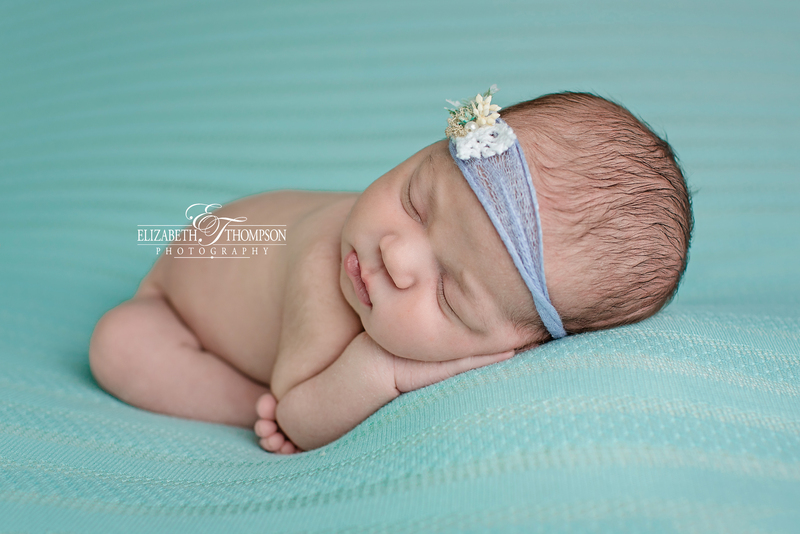 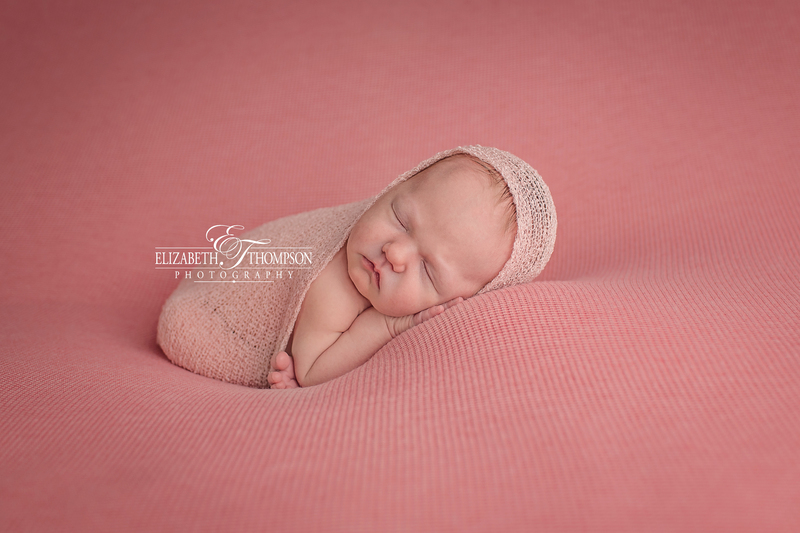 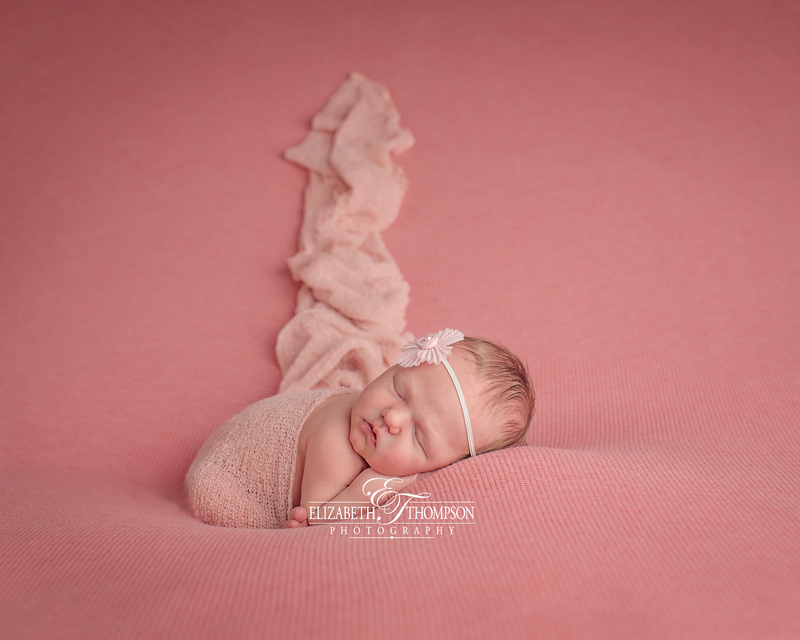 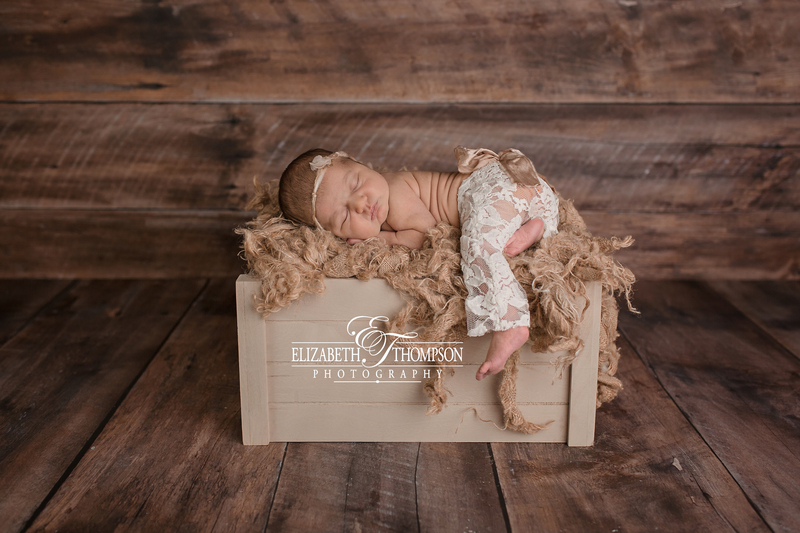 Eleanor is just absolutely beautiful and was so great for her newborn session. 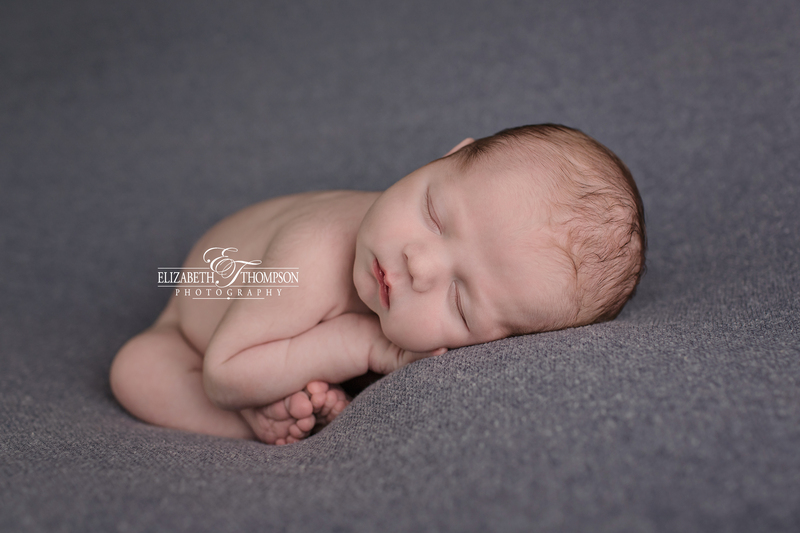 I absolutely love what I do and feel so honored to work with these amazing little babies. 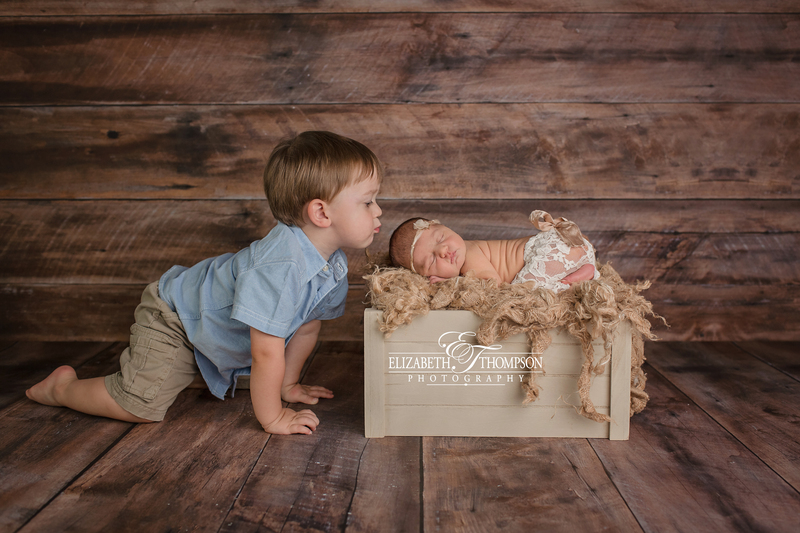 I’m so blessed. 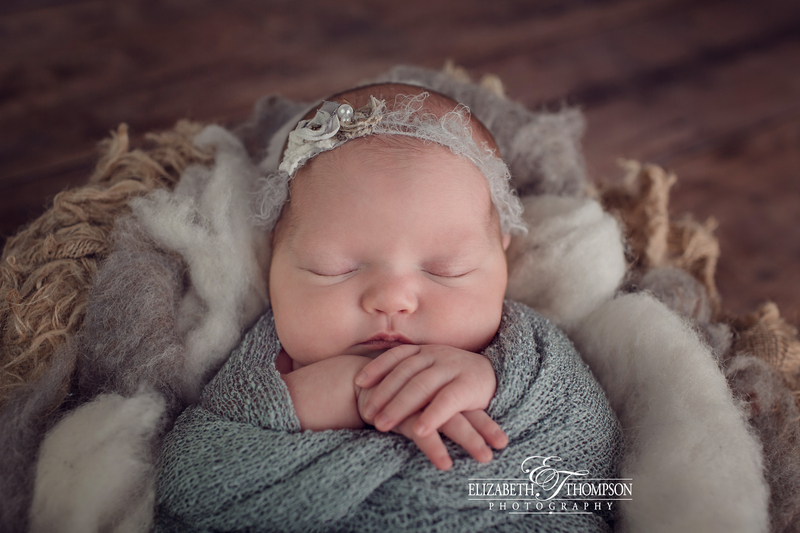 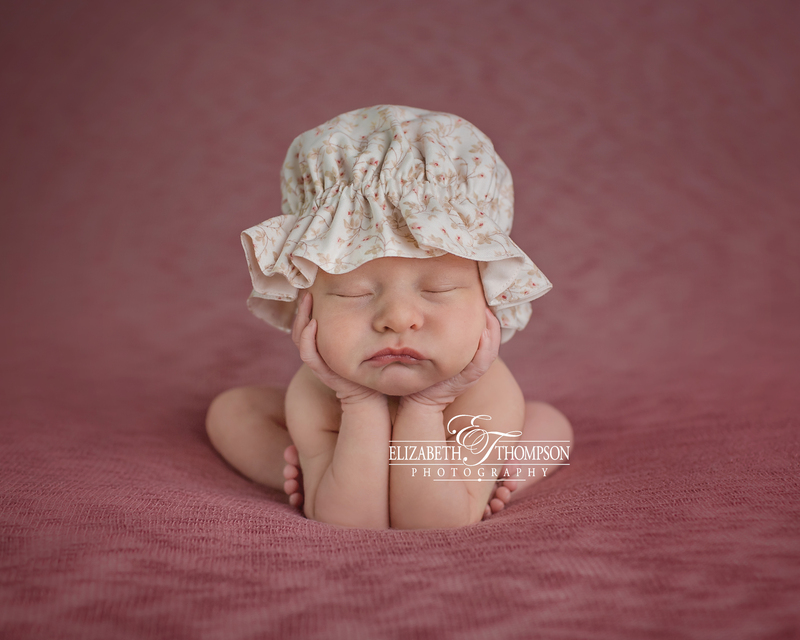 I hope you enjoy Eleanor’s newborn session highlights! 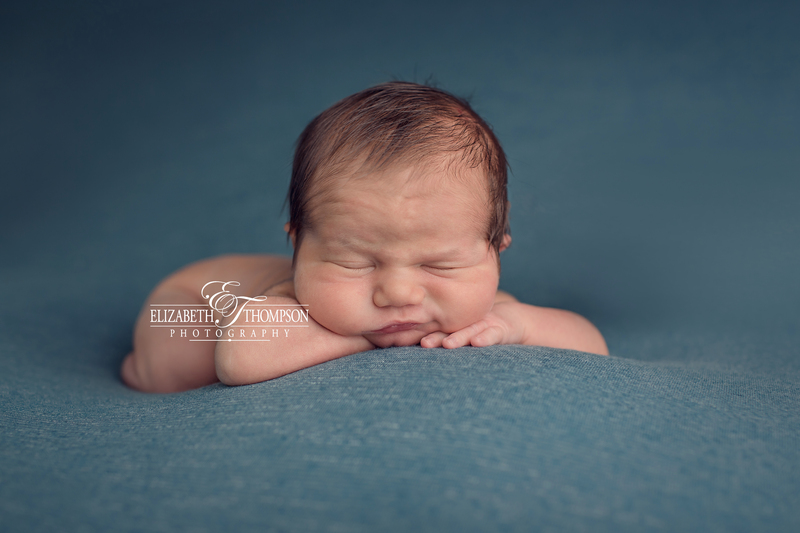 So, I’m absolutely in love with this little man! 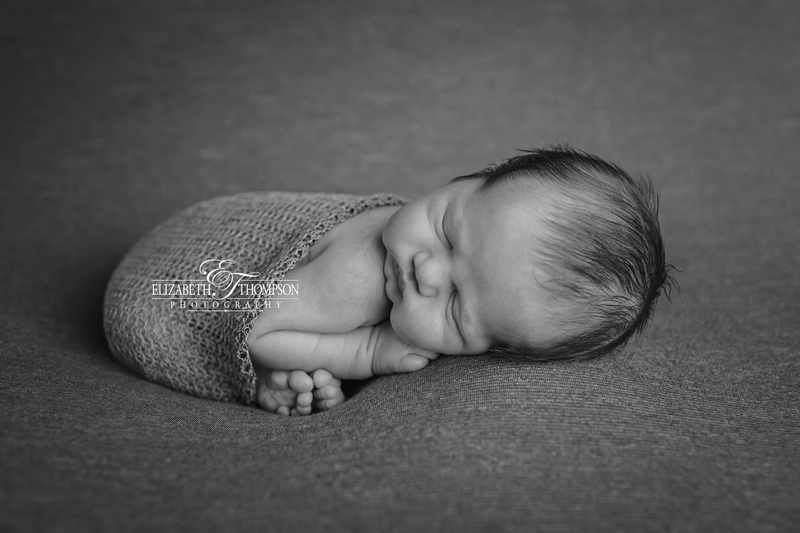 Knox is just beyond perfect! 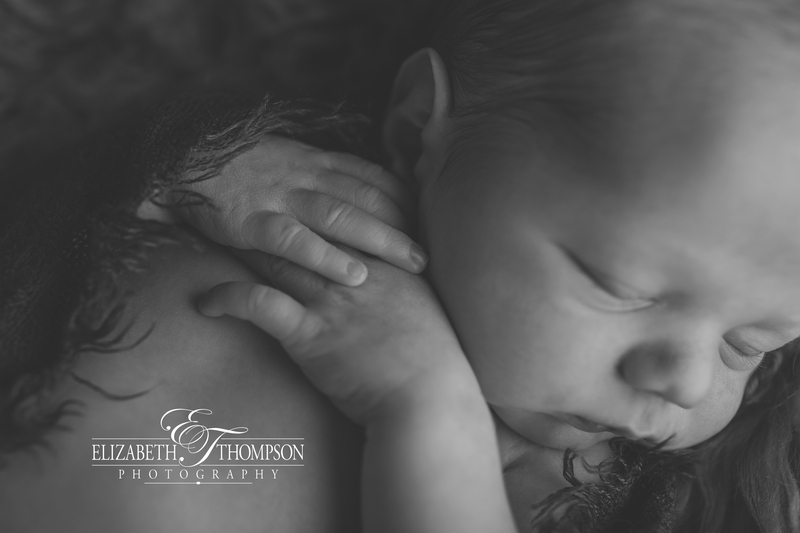 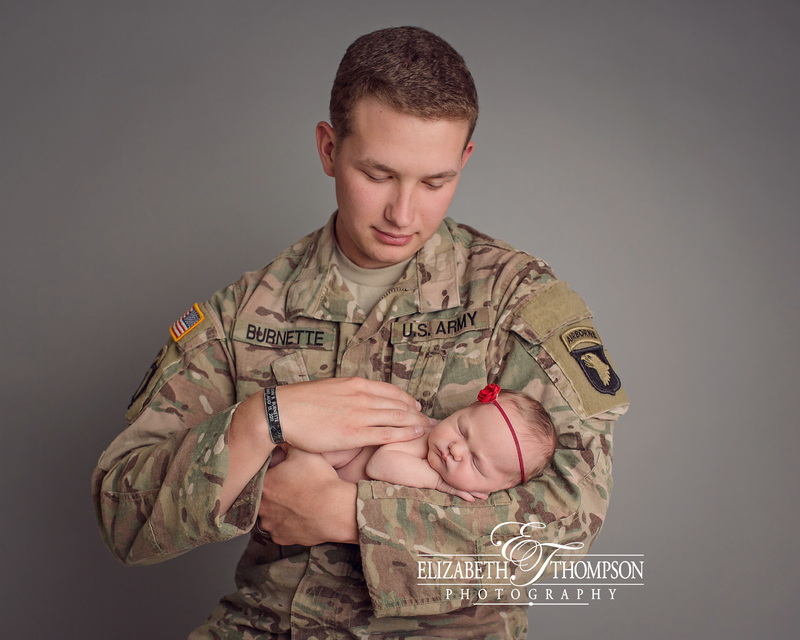 He was so good for his newborn session, and loves snuggles! 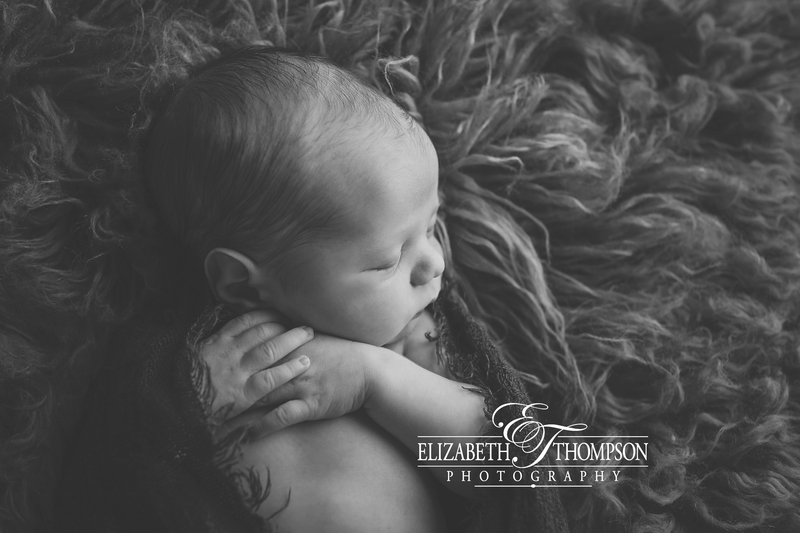 I don’t think I could ever express how much I love my job and my clients. 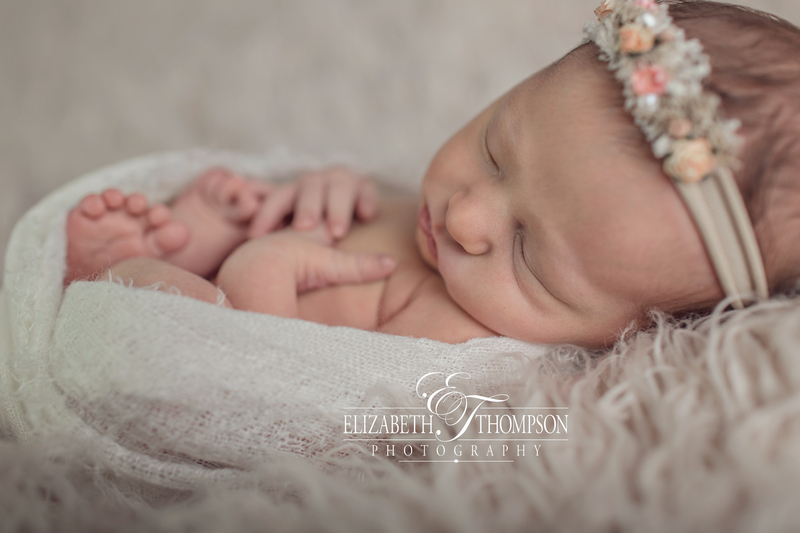 Thank you so much for trusting me with your little angels! 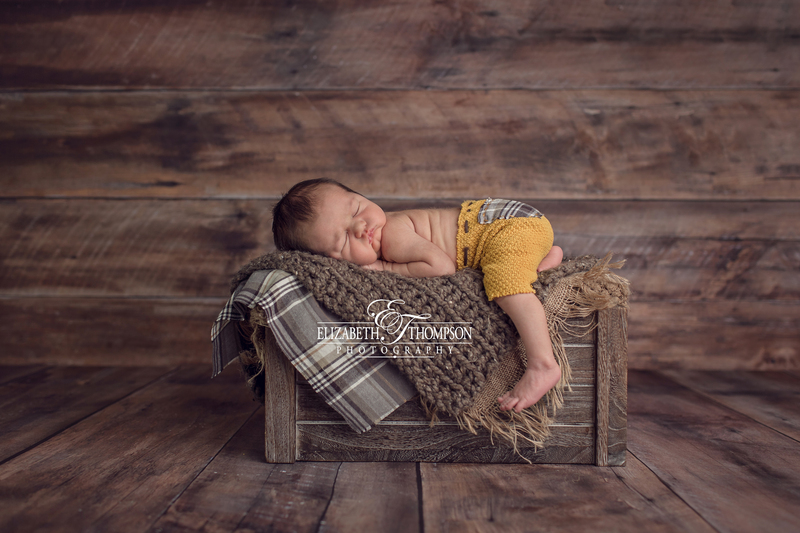 I hope you enjoy some of handsome little Knox’s session highlights! 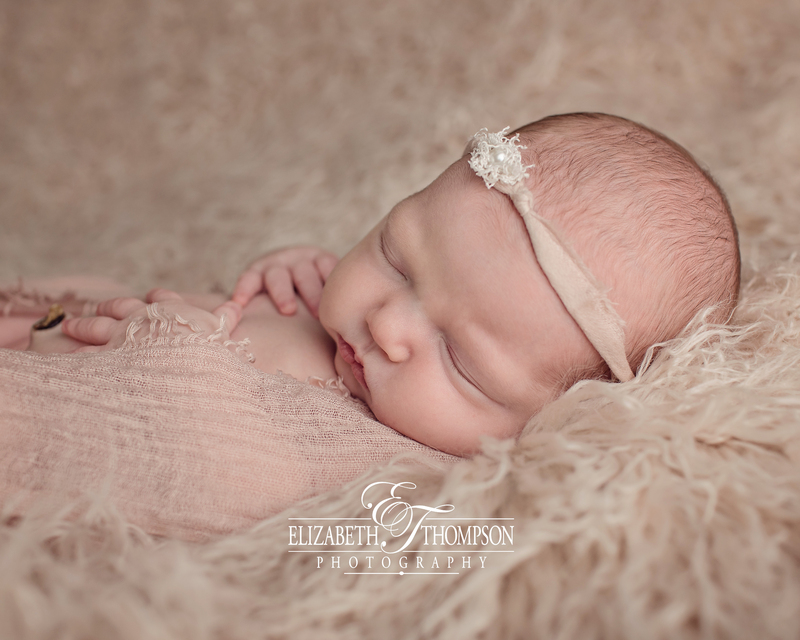 What a little beauty Emaline is! 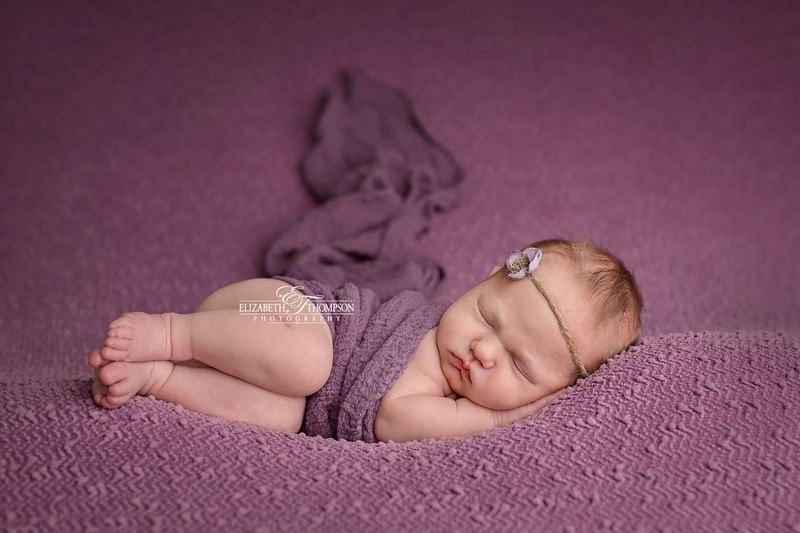 She is just perfect, dainty and strong. 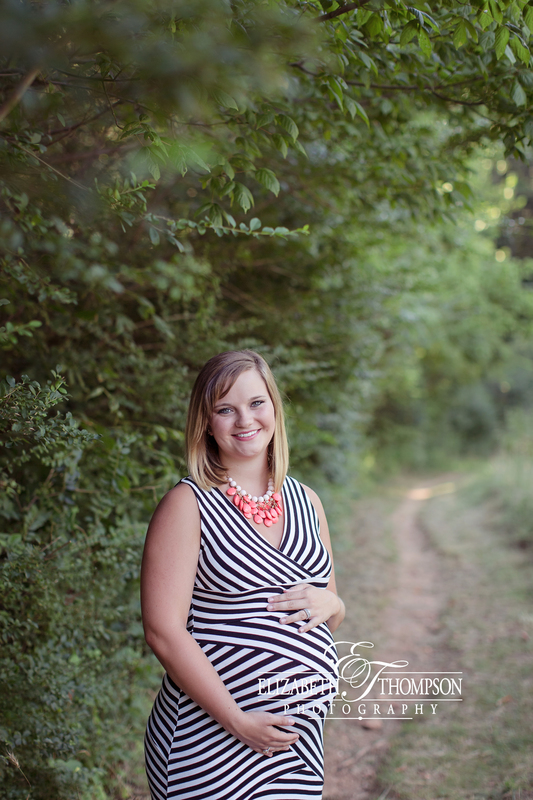 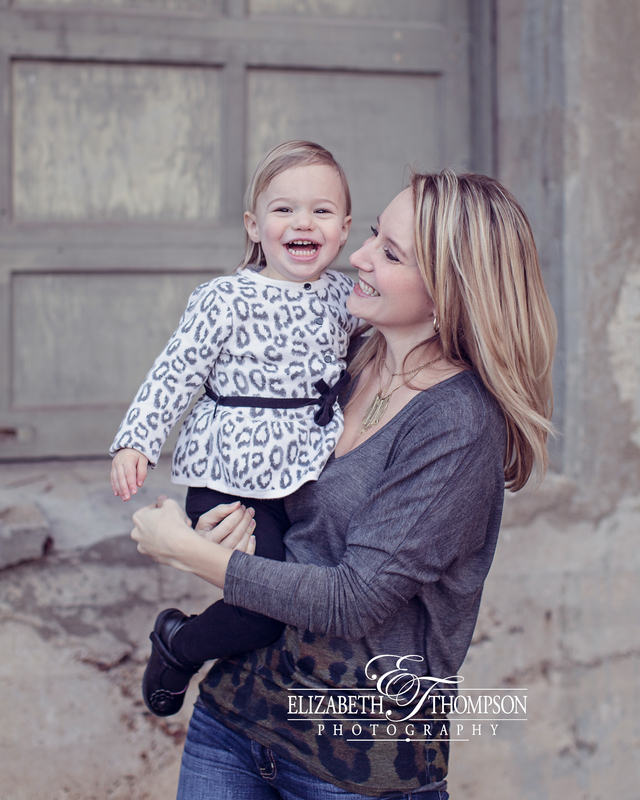 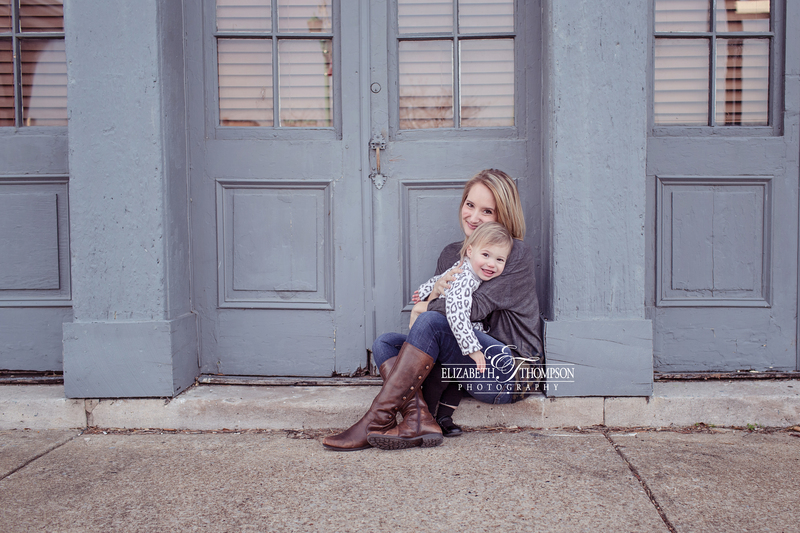 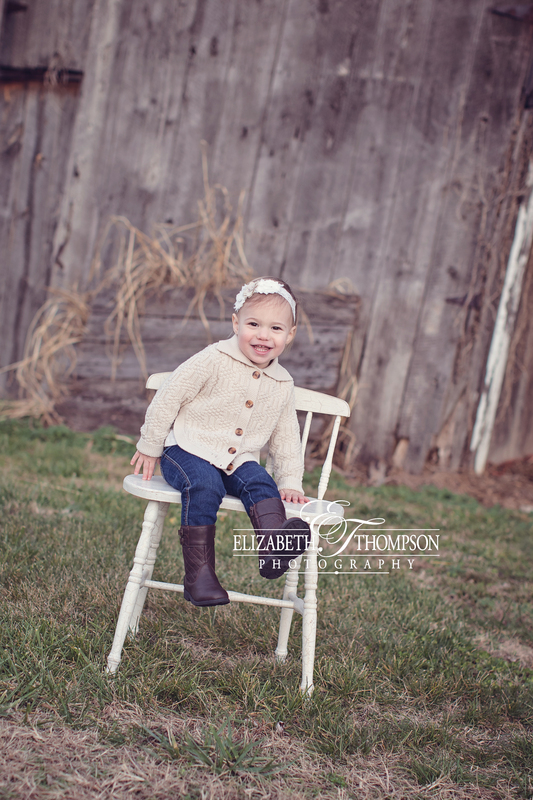 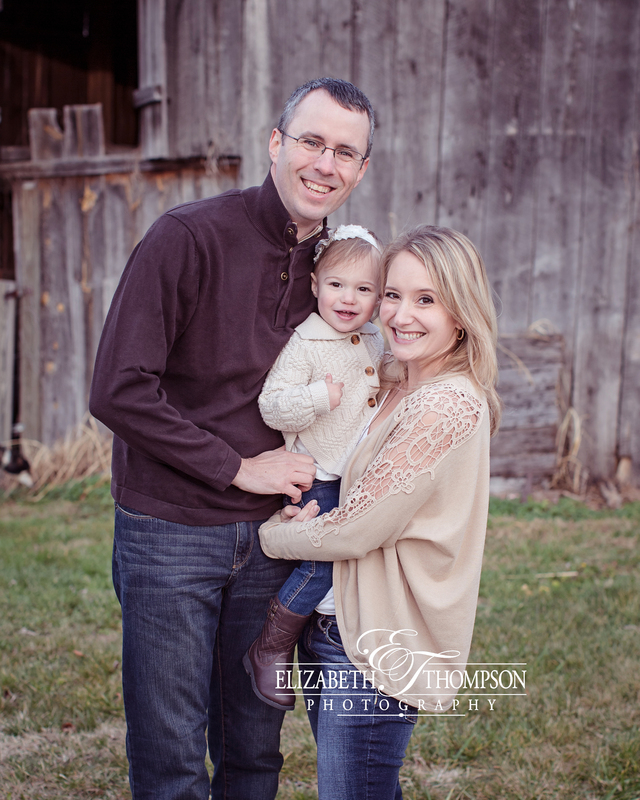 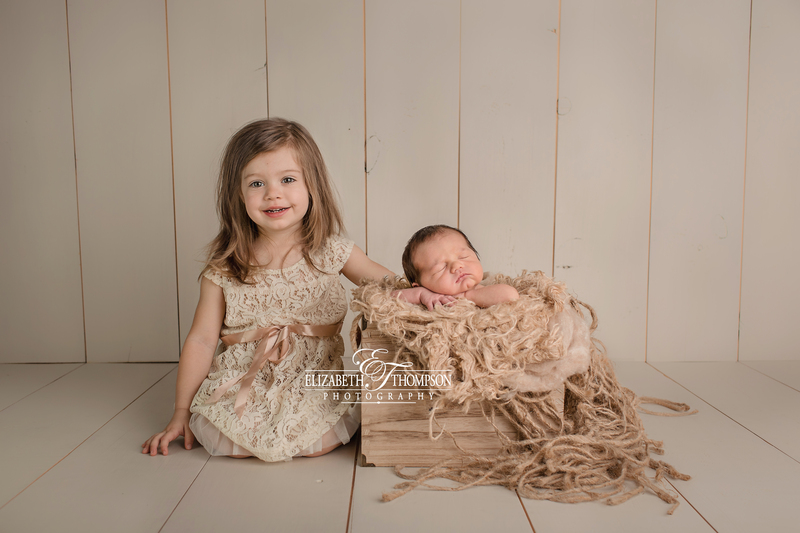 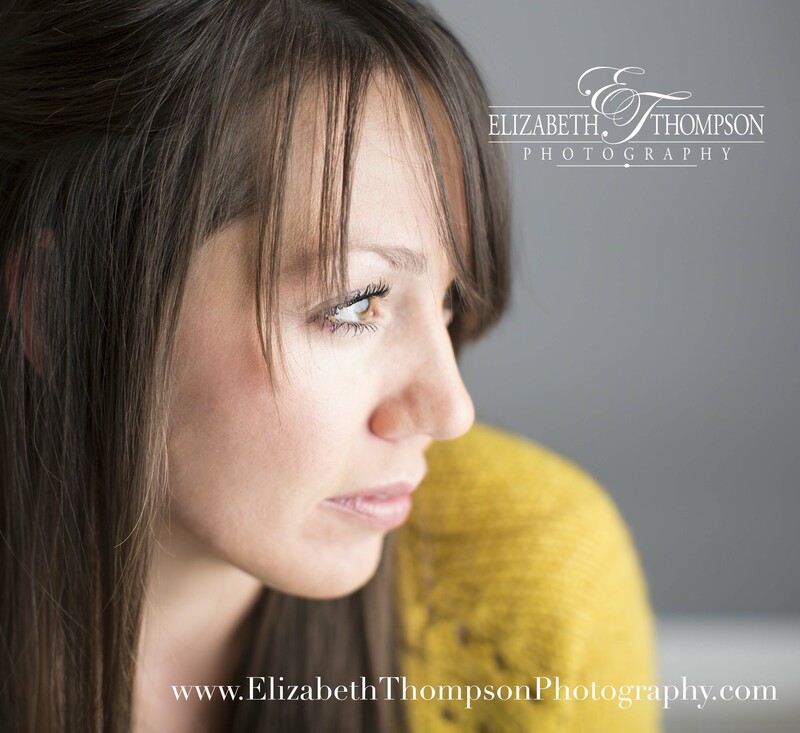 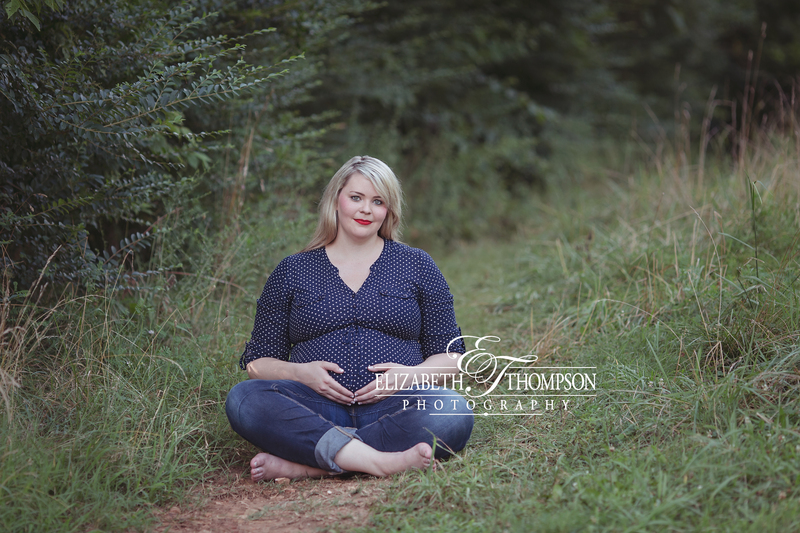 I hope you enjoy Emaline’s session highlights and the images of this growing family! 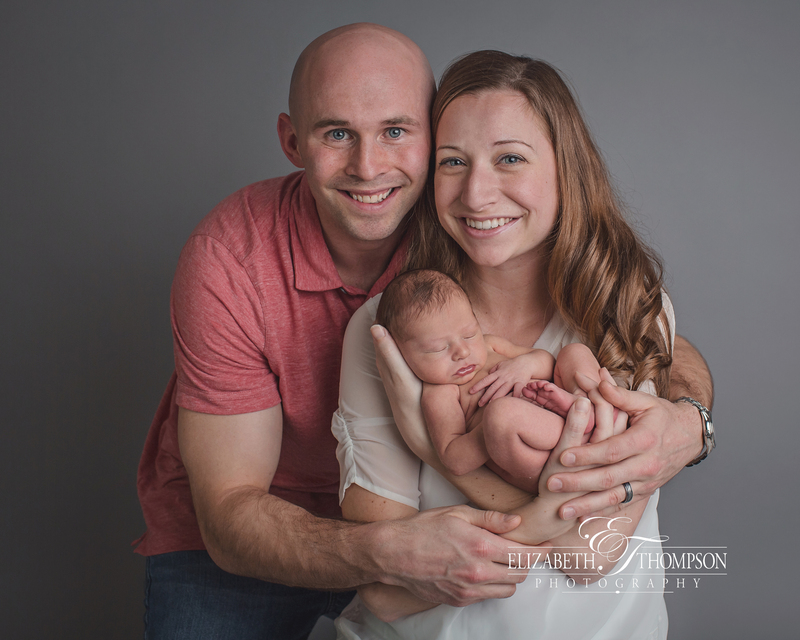 What a beautiful beautiful family! 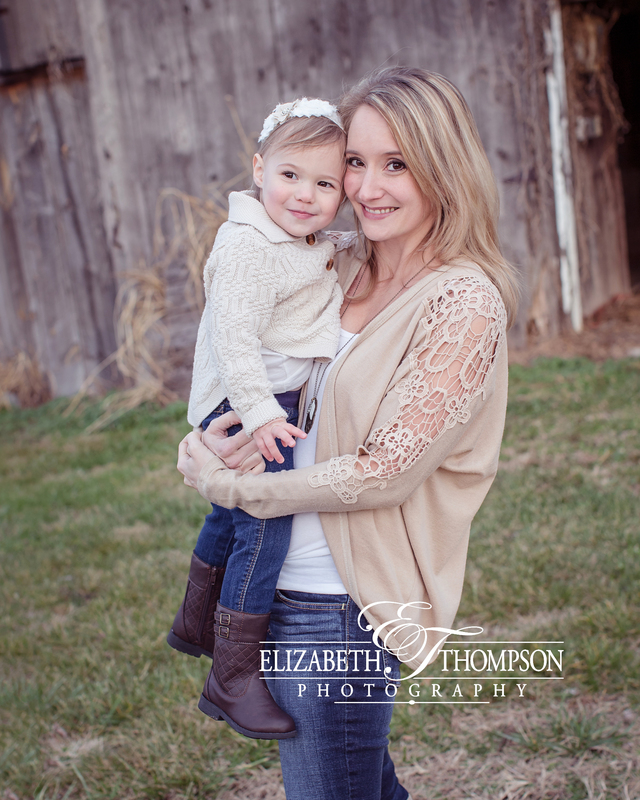 I’m so blessed to work with such amazing clients! 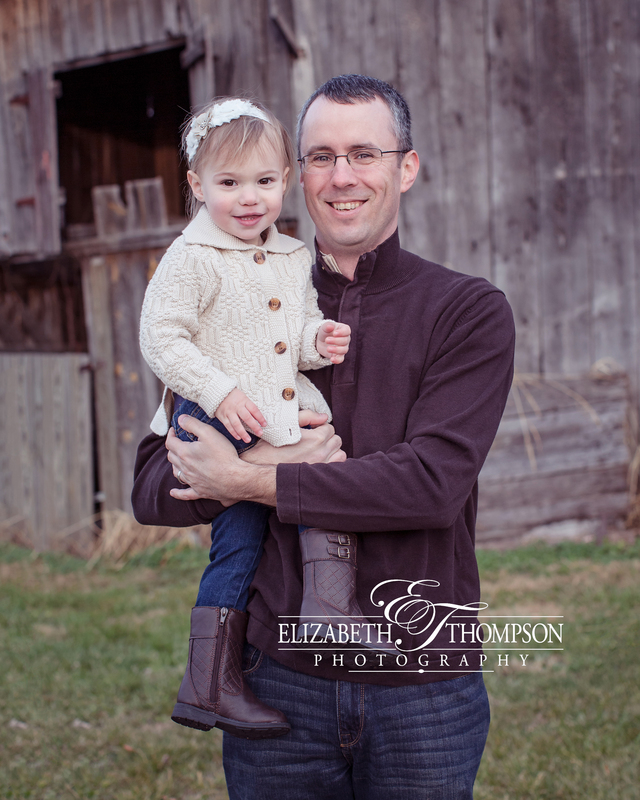 I hope you enjoy some the the Pinkos family session highlights.